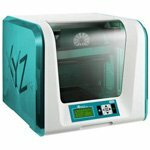 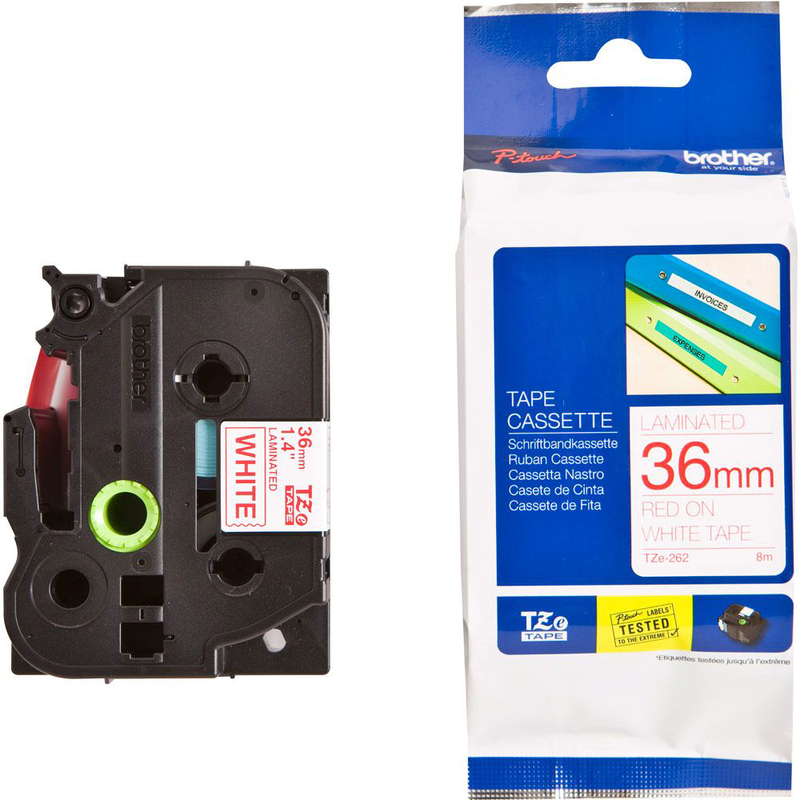 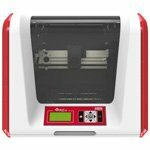 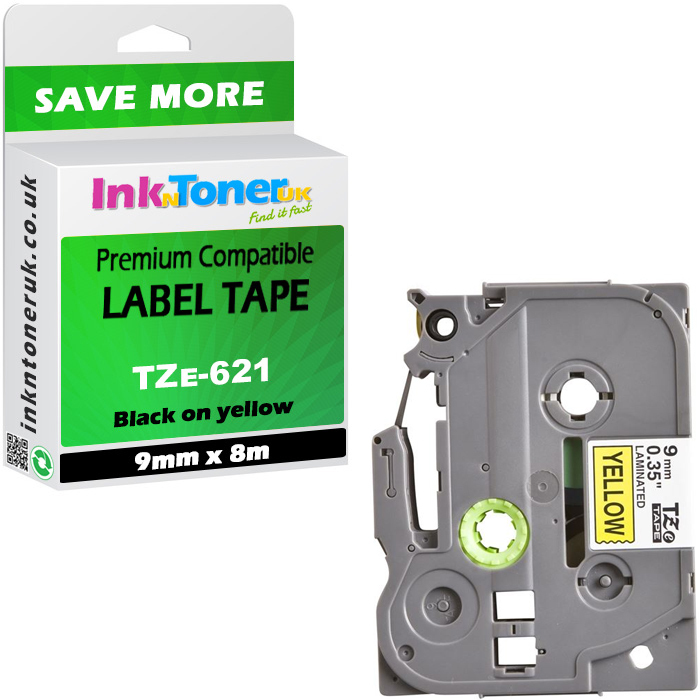 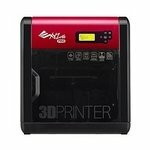 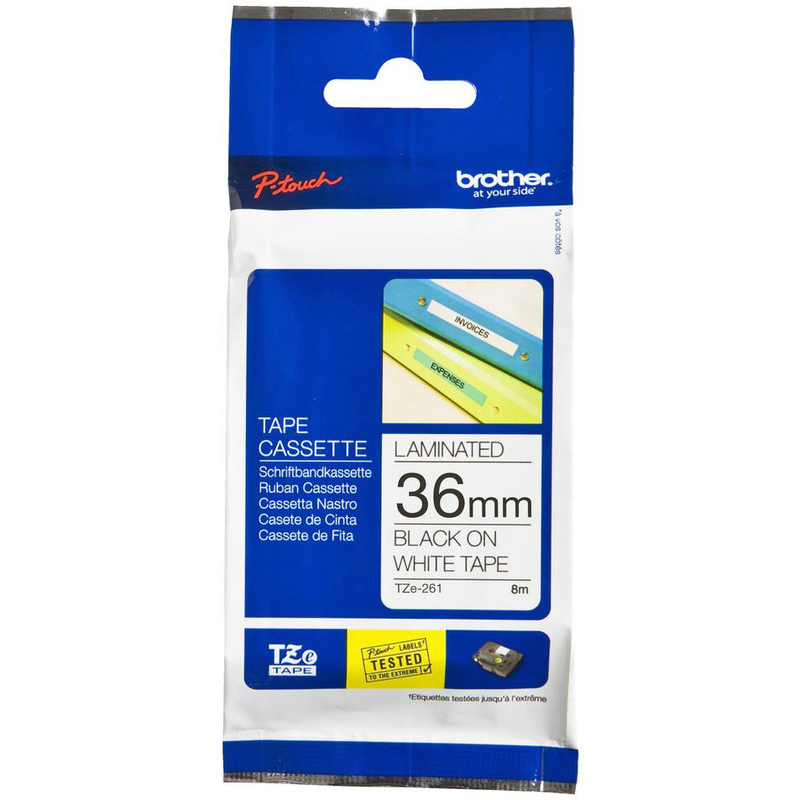 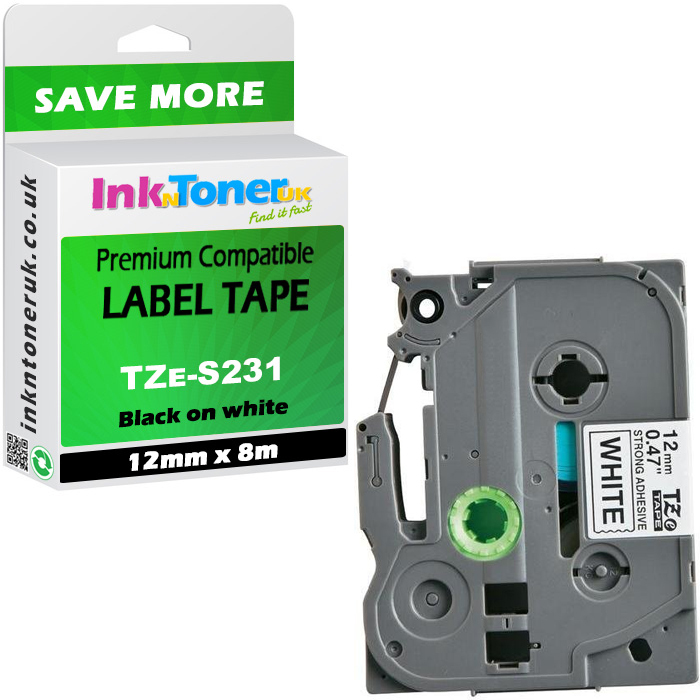 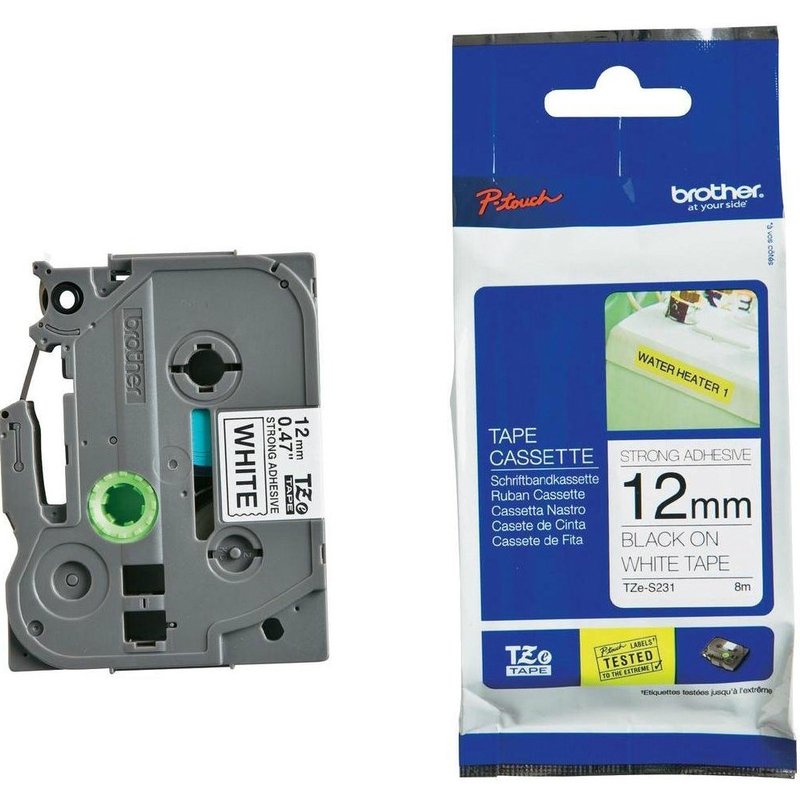 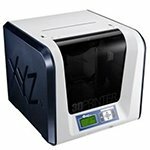 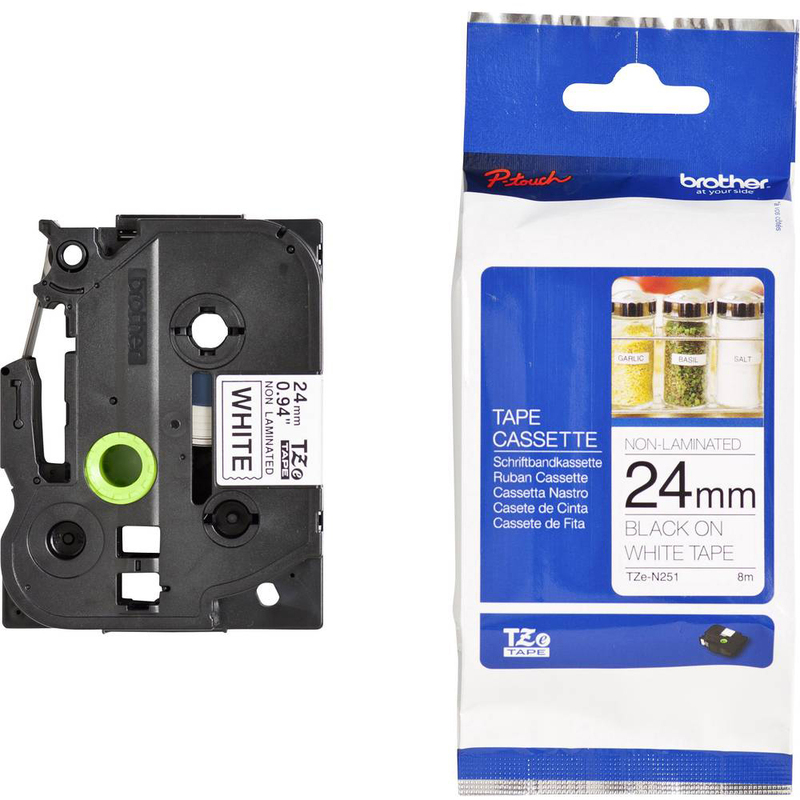 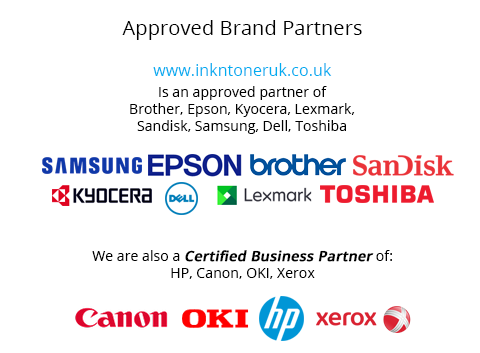 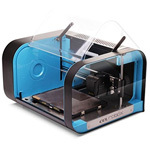 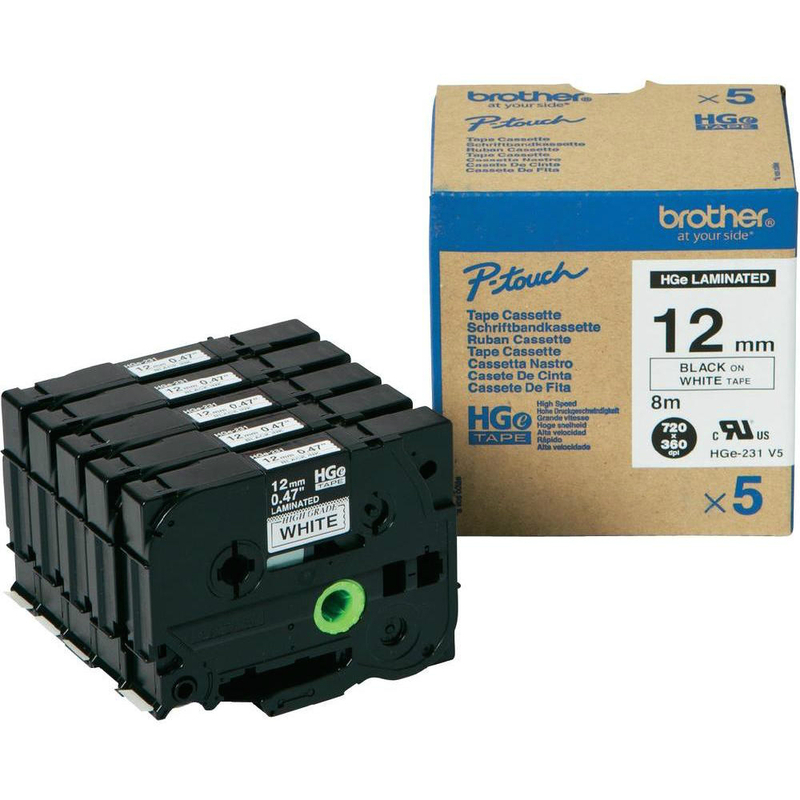 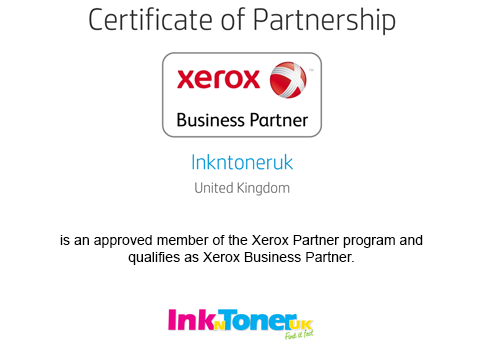 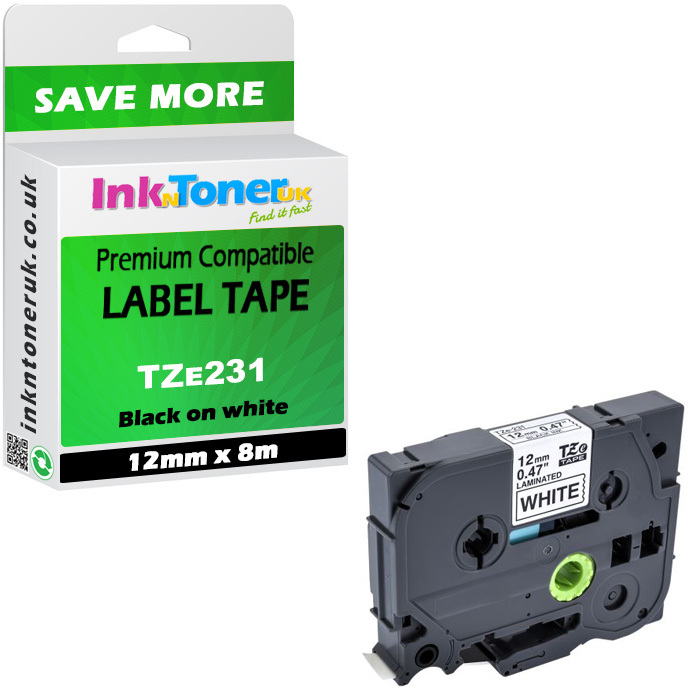 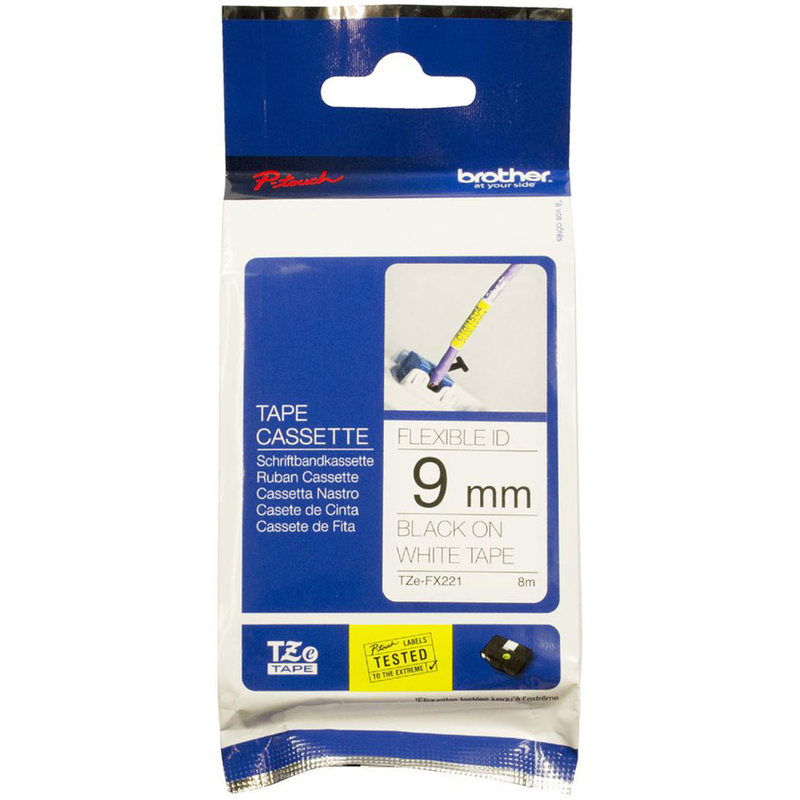 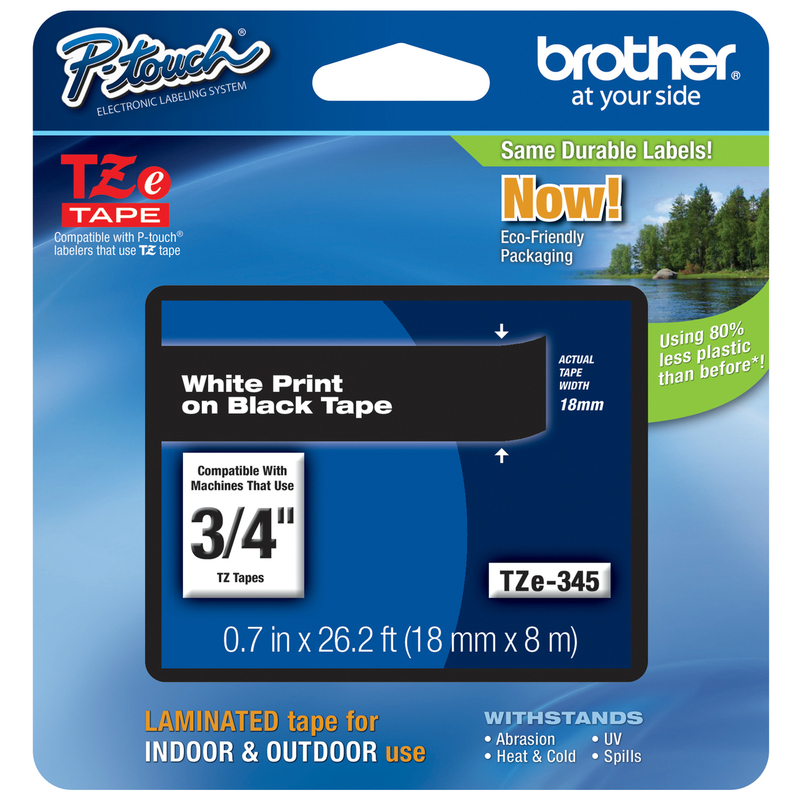 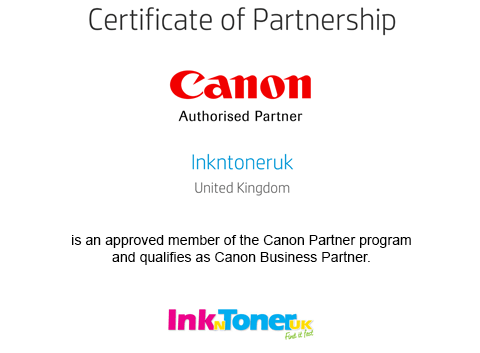 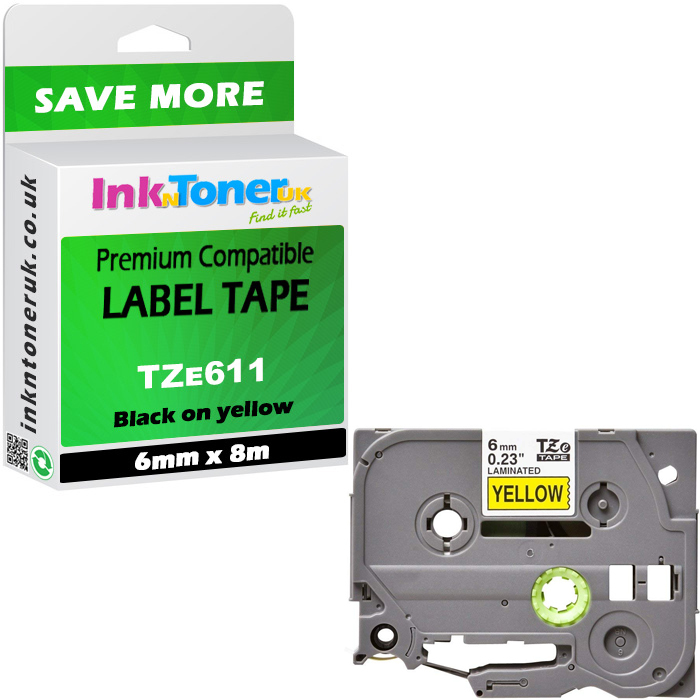 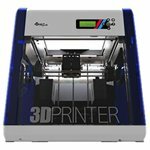 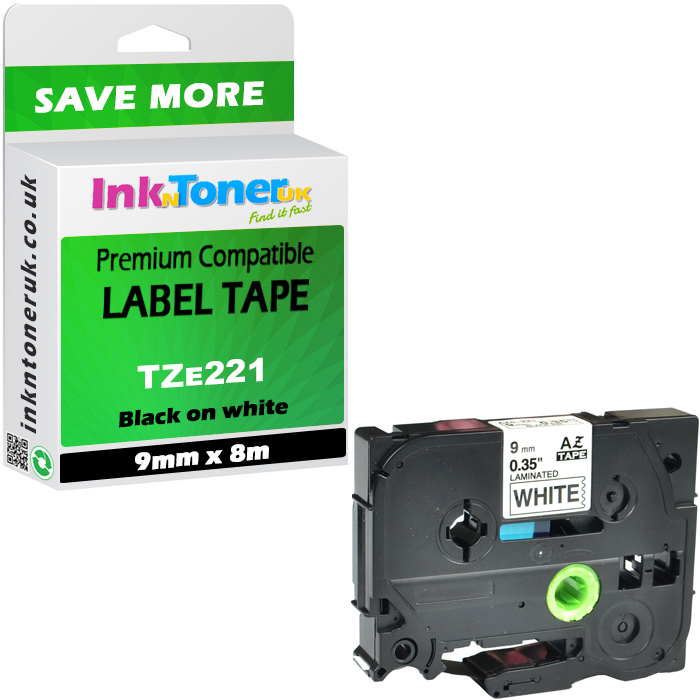 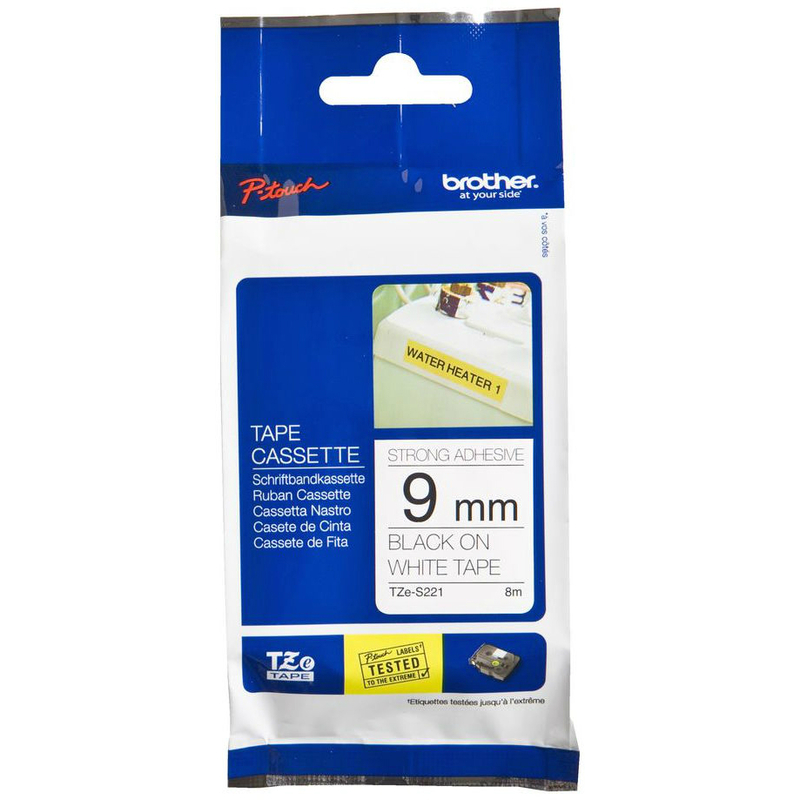 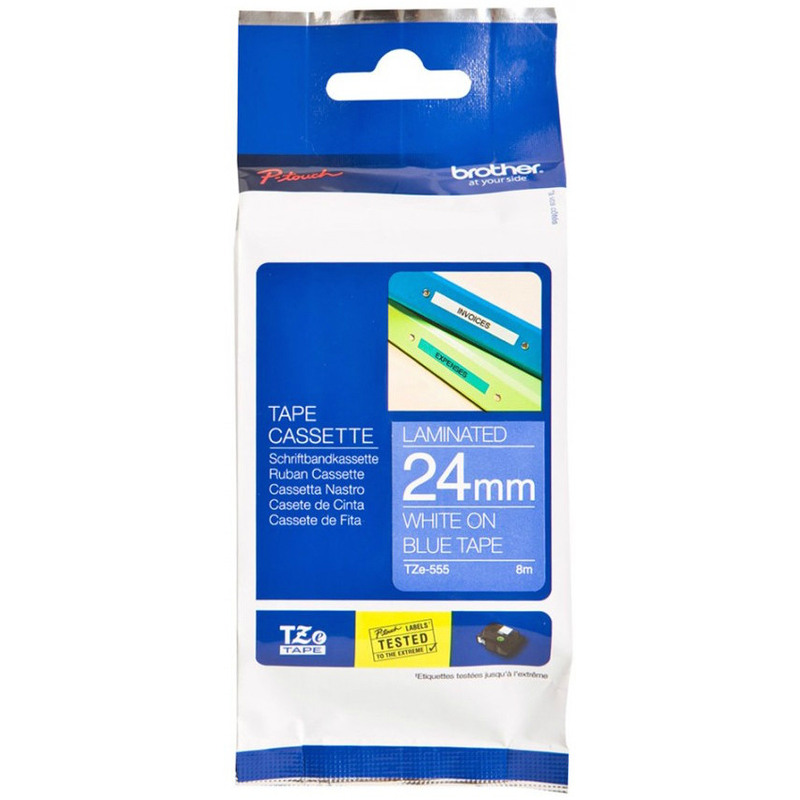 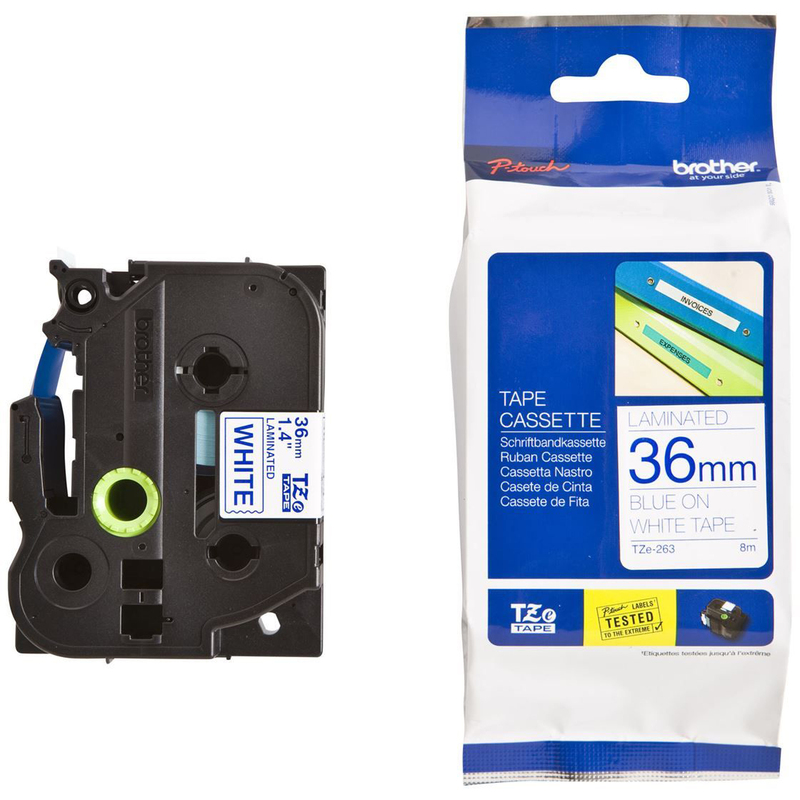 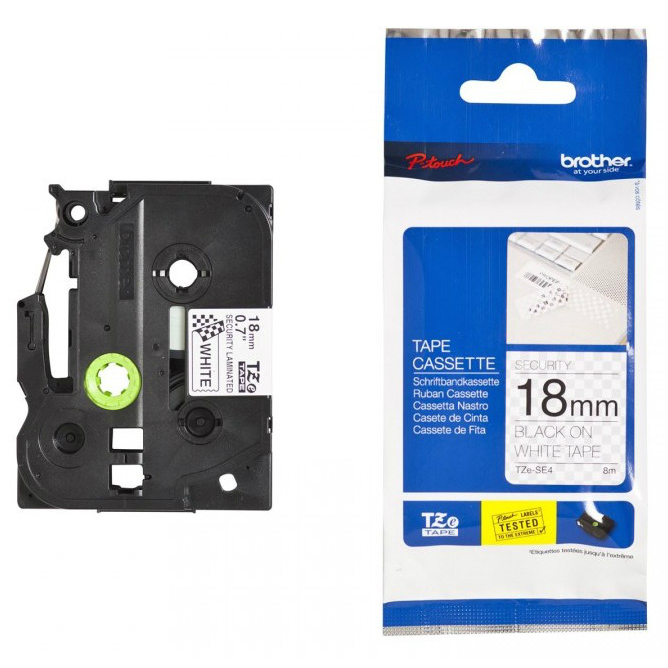 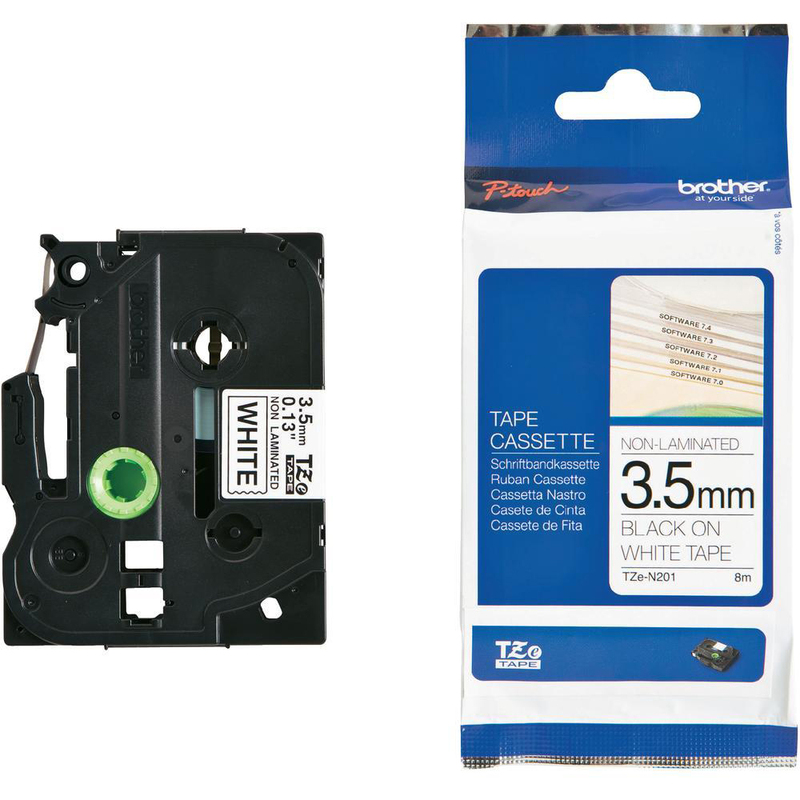 This TZEFX231 Contains: 1 x black on white labels P-Touch flexible ID labelling tape - 12mm x 8mColour: black on white tapeType: P-Touch flexible ID label tapeSize: 12mm x 8m tapeManufacturers Code: TZFX231, TZEFX231 tapeThe Brother TZE-FX231 Label Tape (previously known as the Brother TZFX231 label tape) offers a reliable and secure solution to industrial labelling applications. 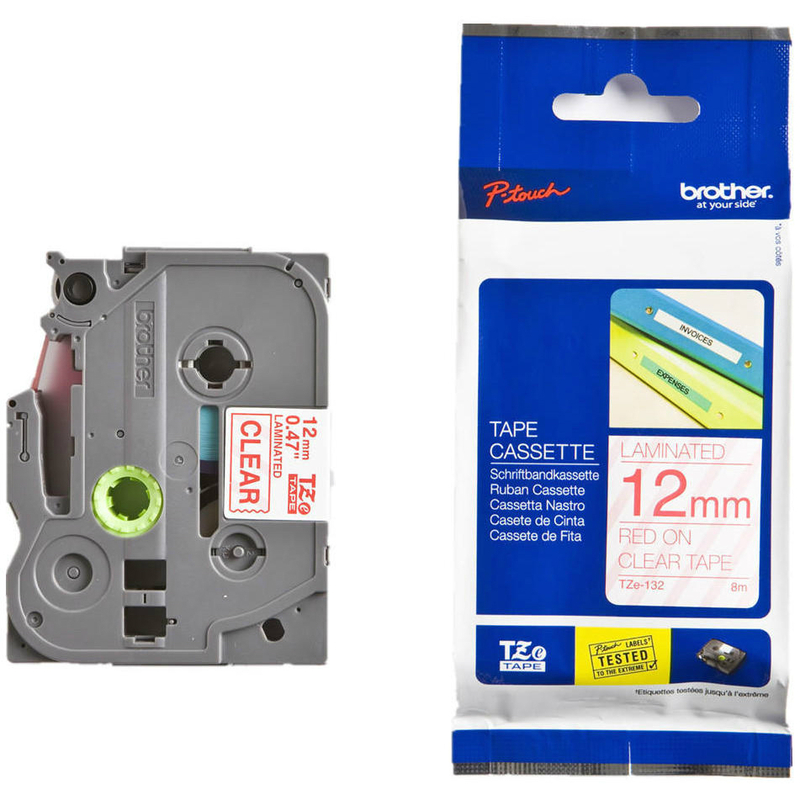 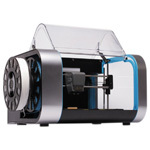 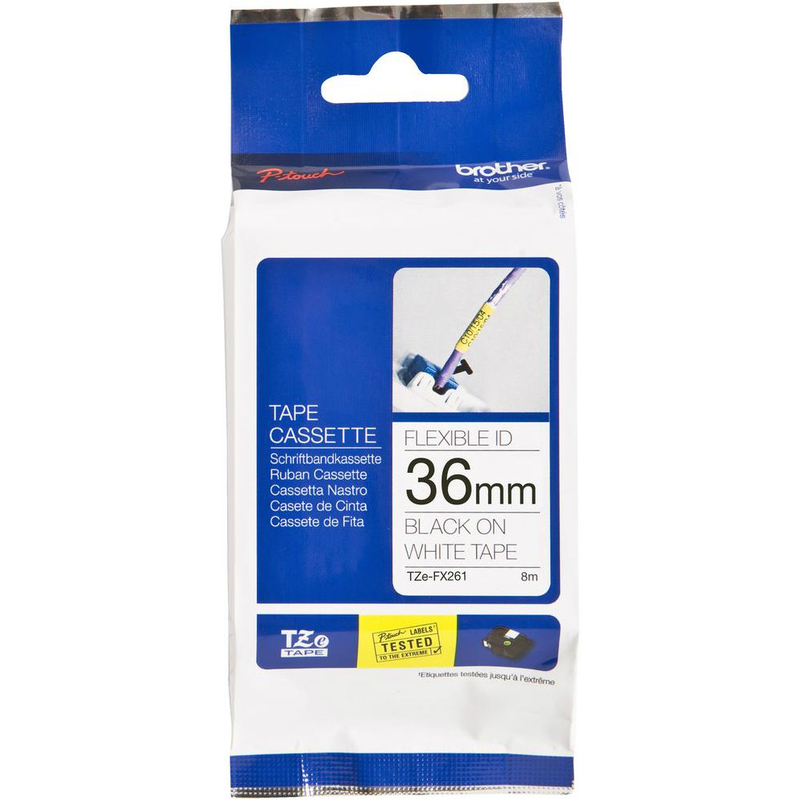 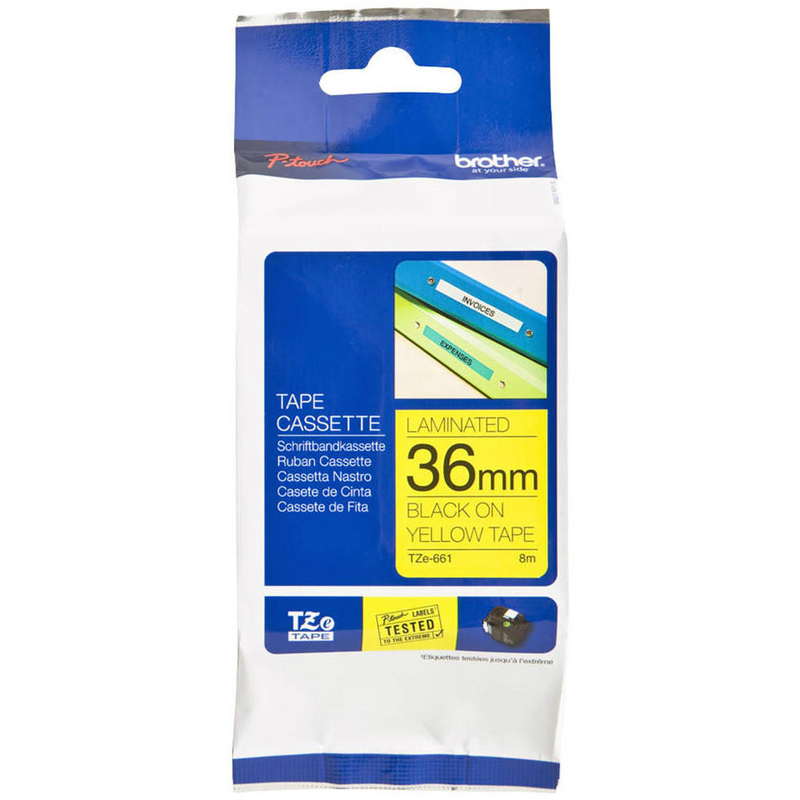 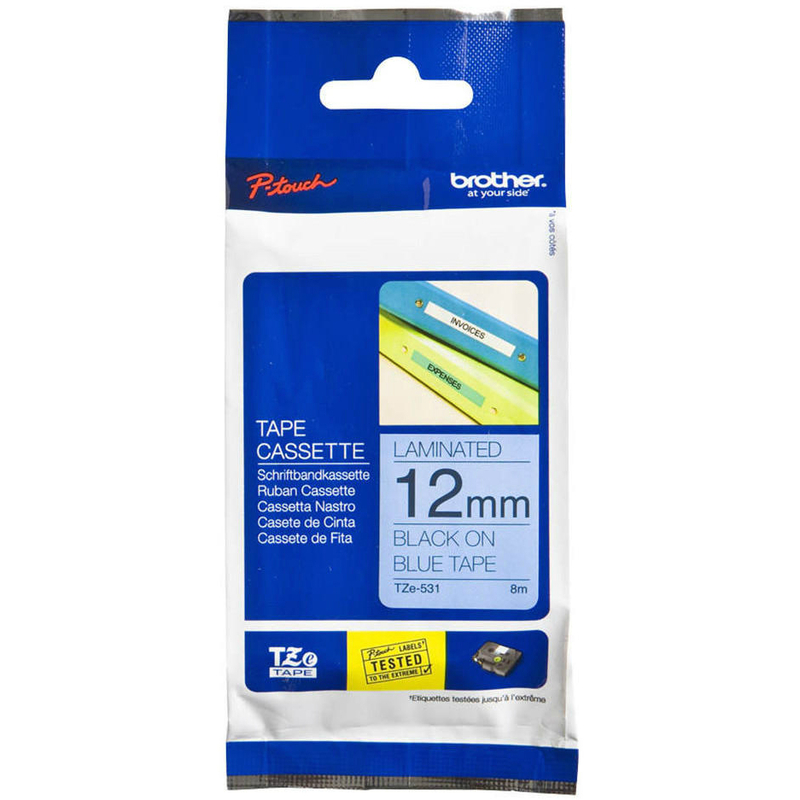 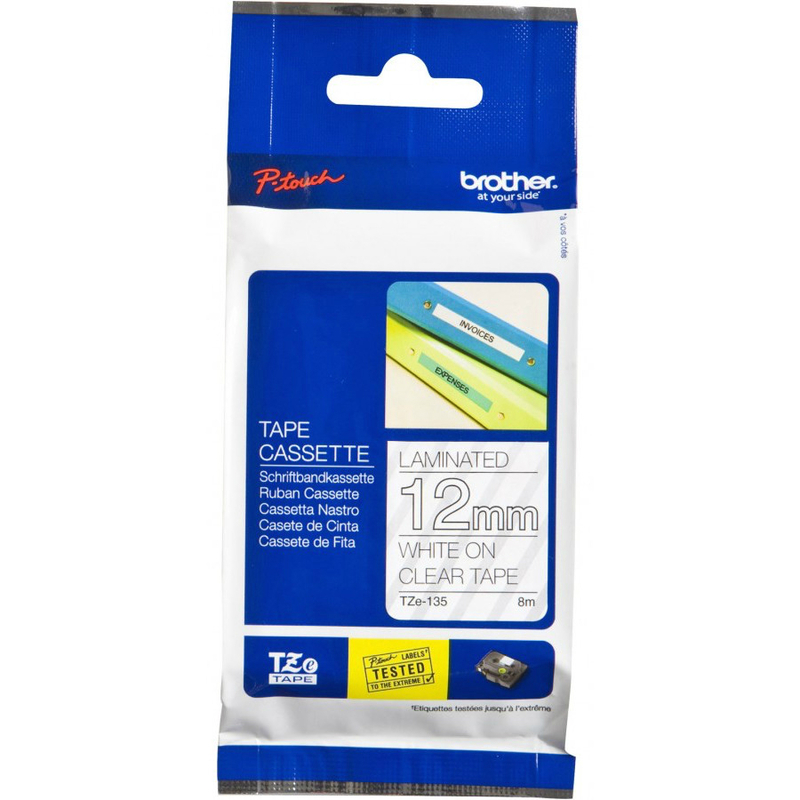 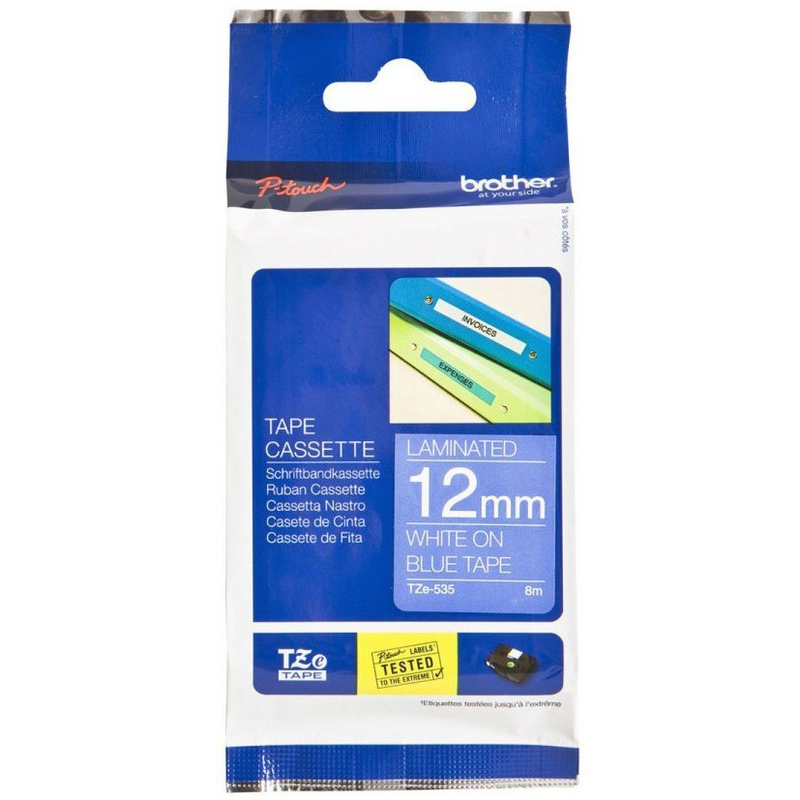 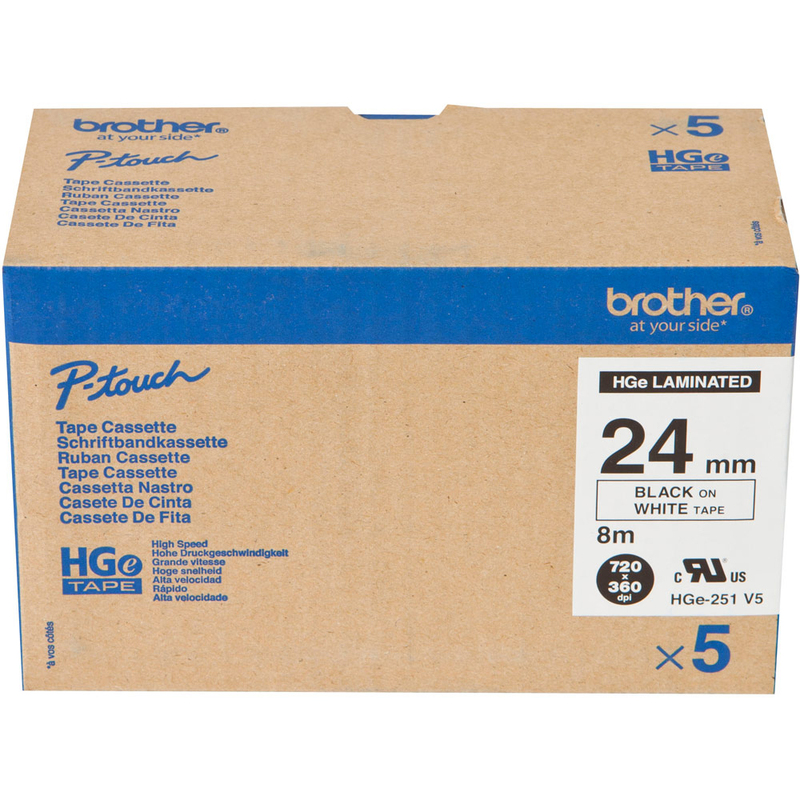 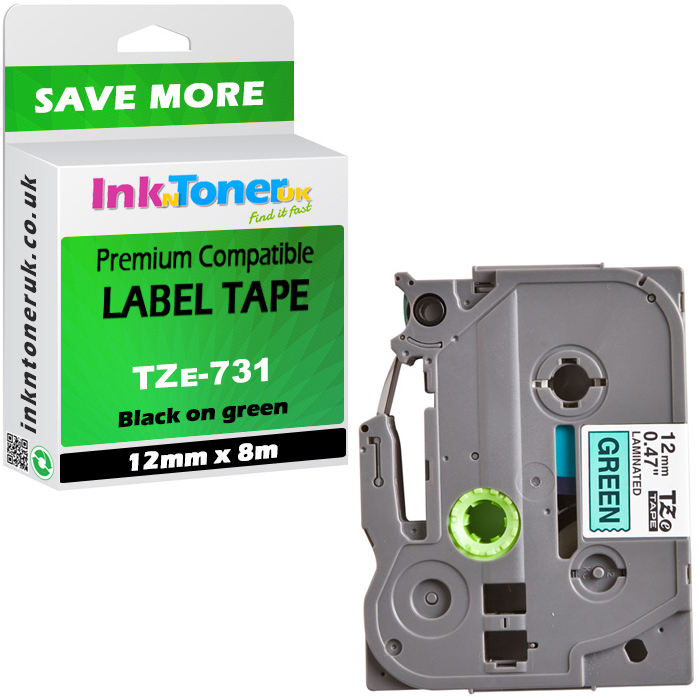 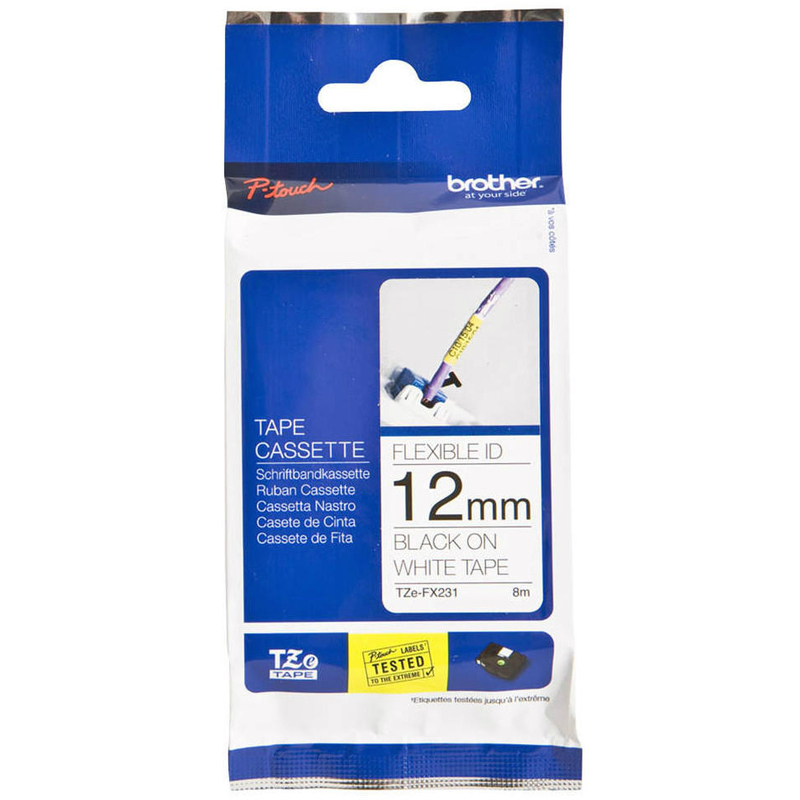 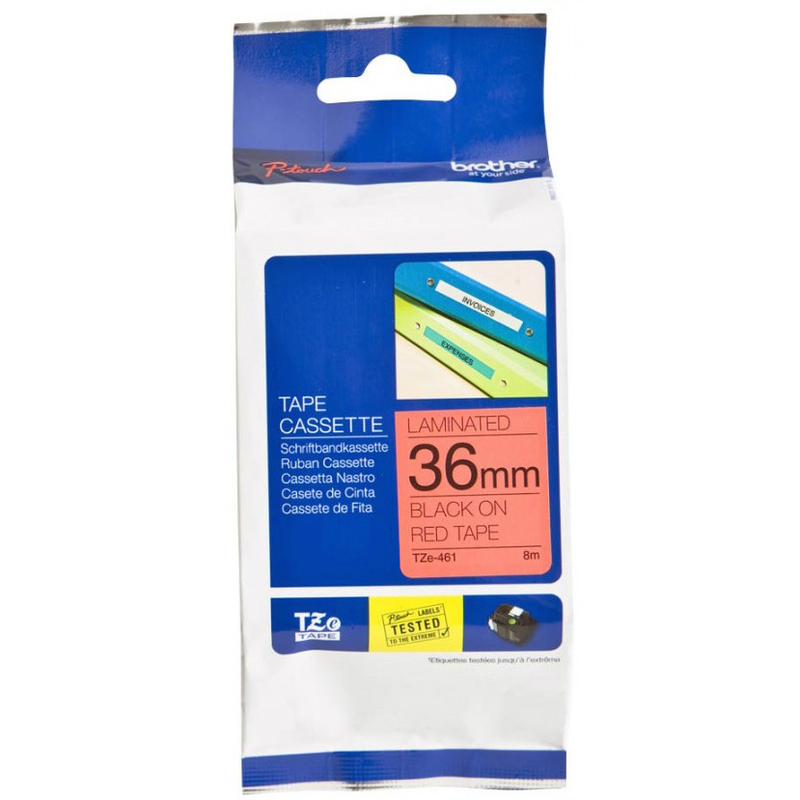 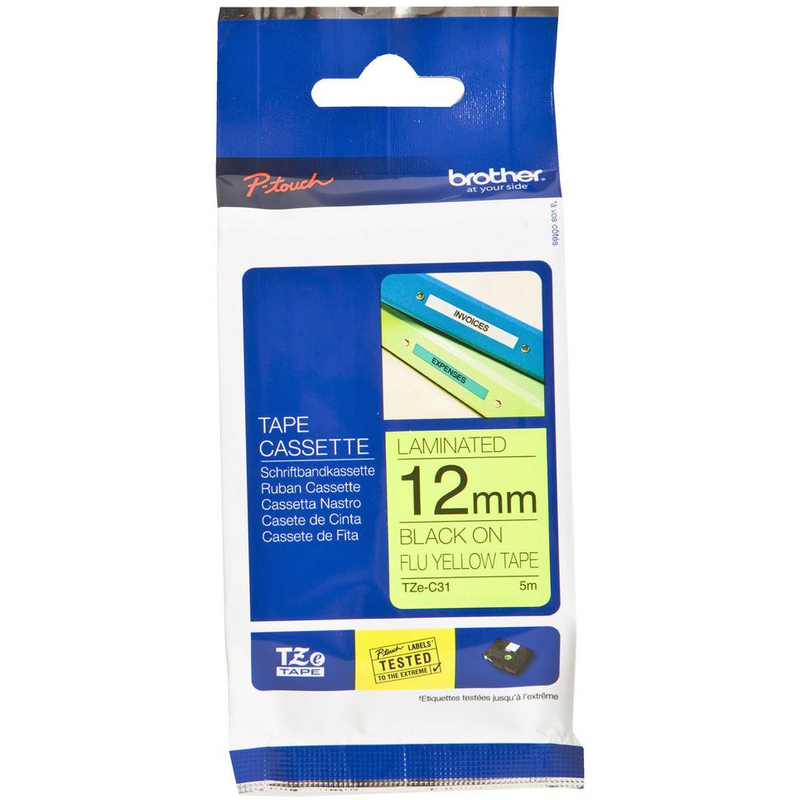 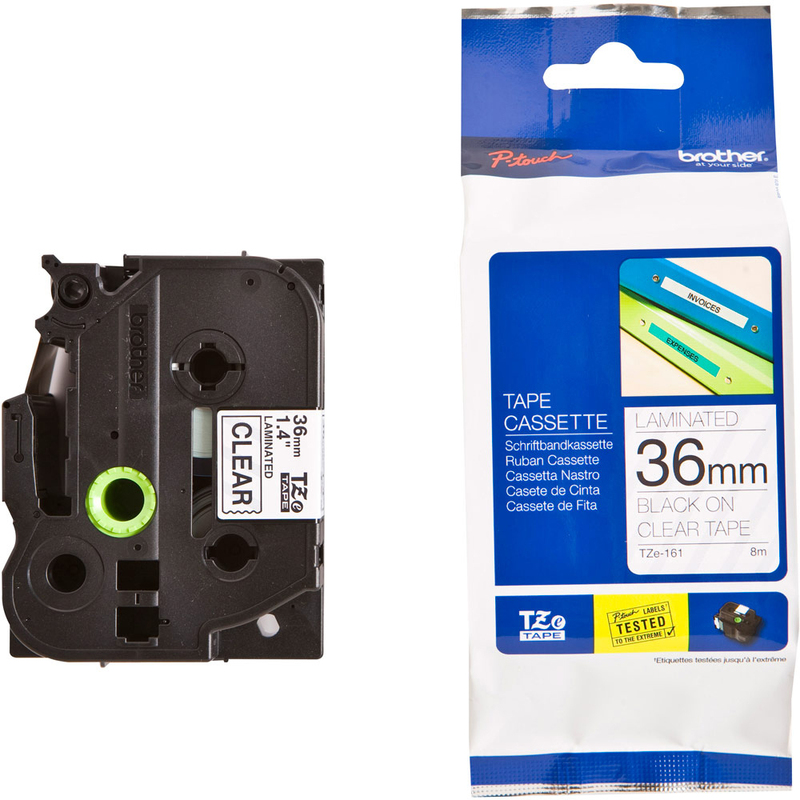 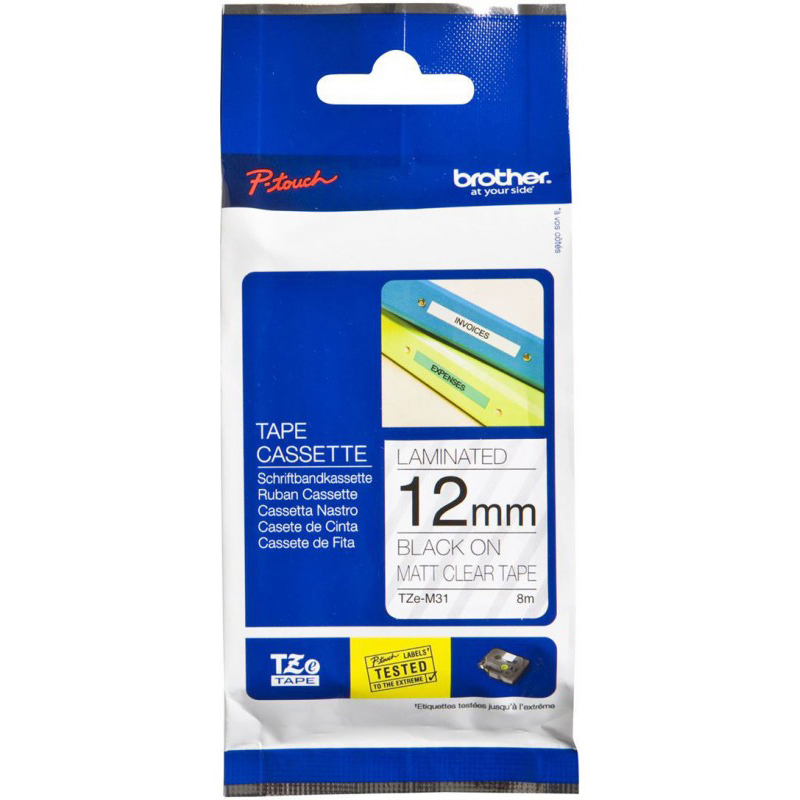 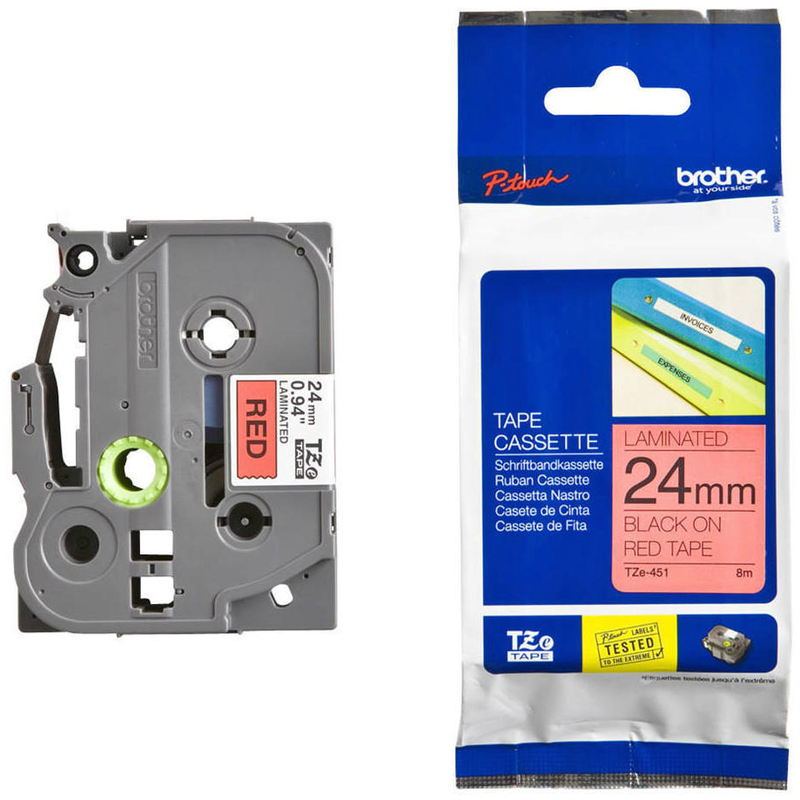 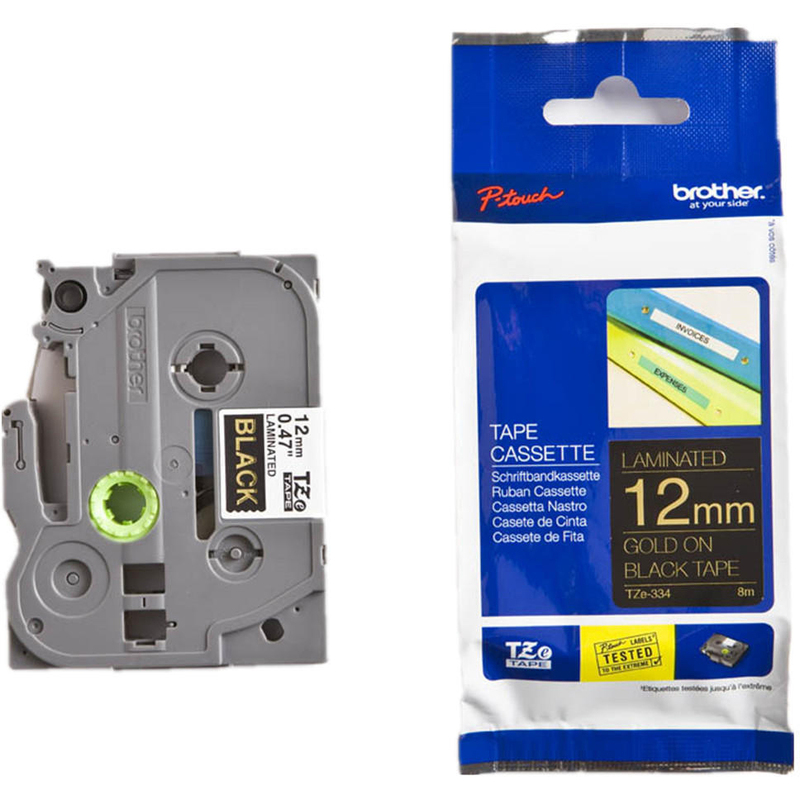 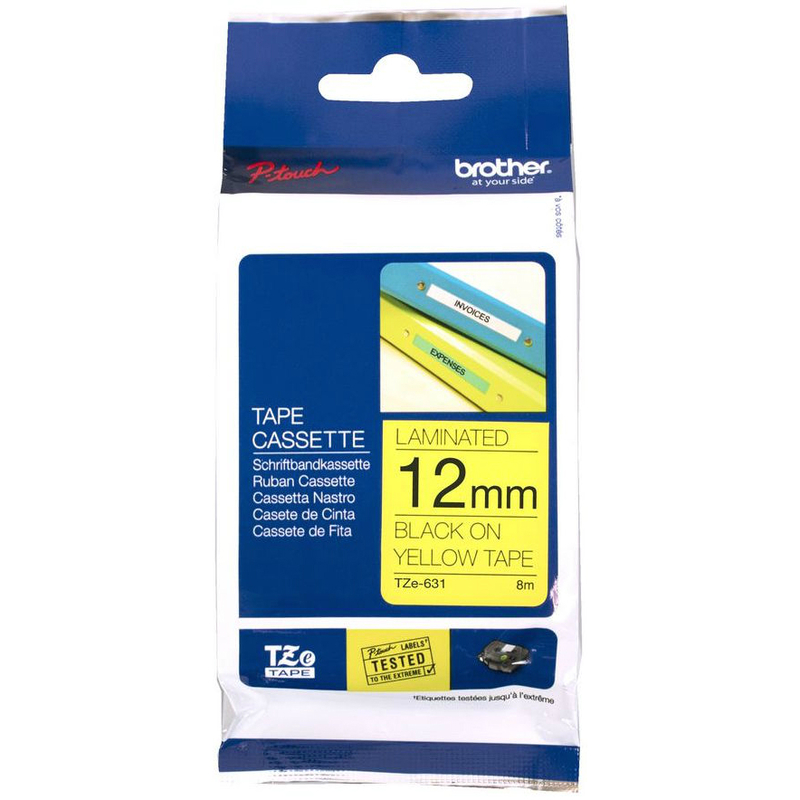 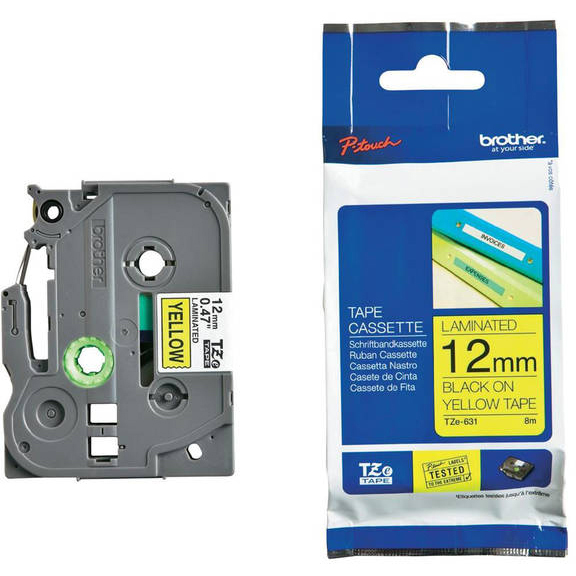 Using P-touch laminated labelling technology, this Flexible ID Brother TZEFX231 tape is made with special material designed for labelling over acute edges and around cylindrical surfaces. 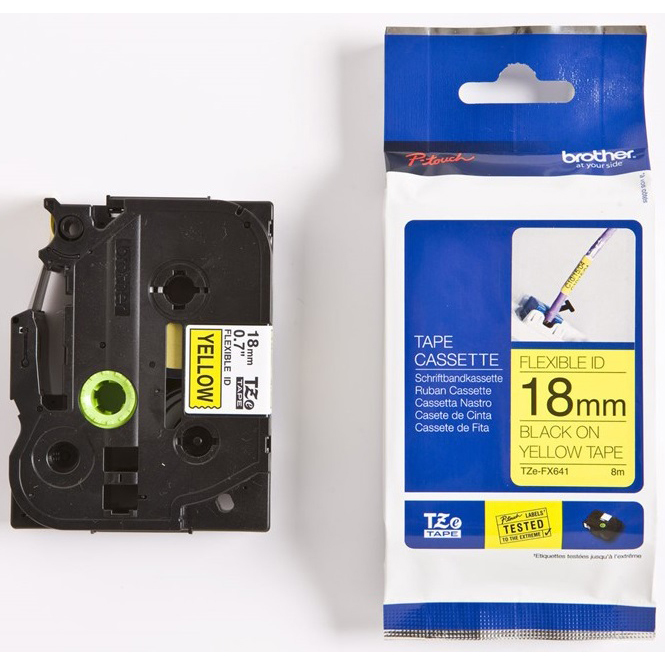 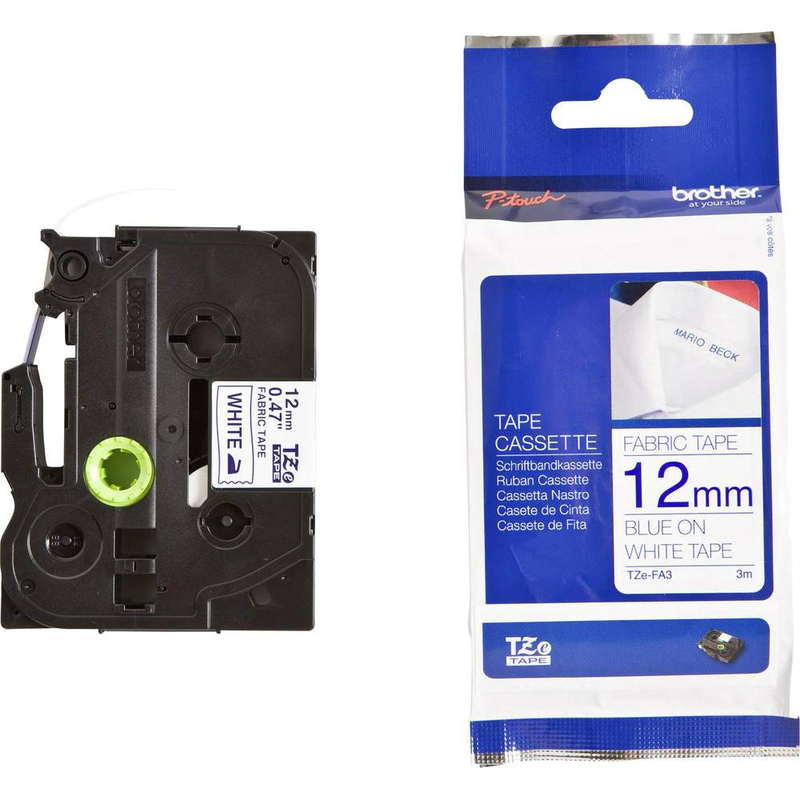 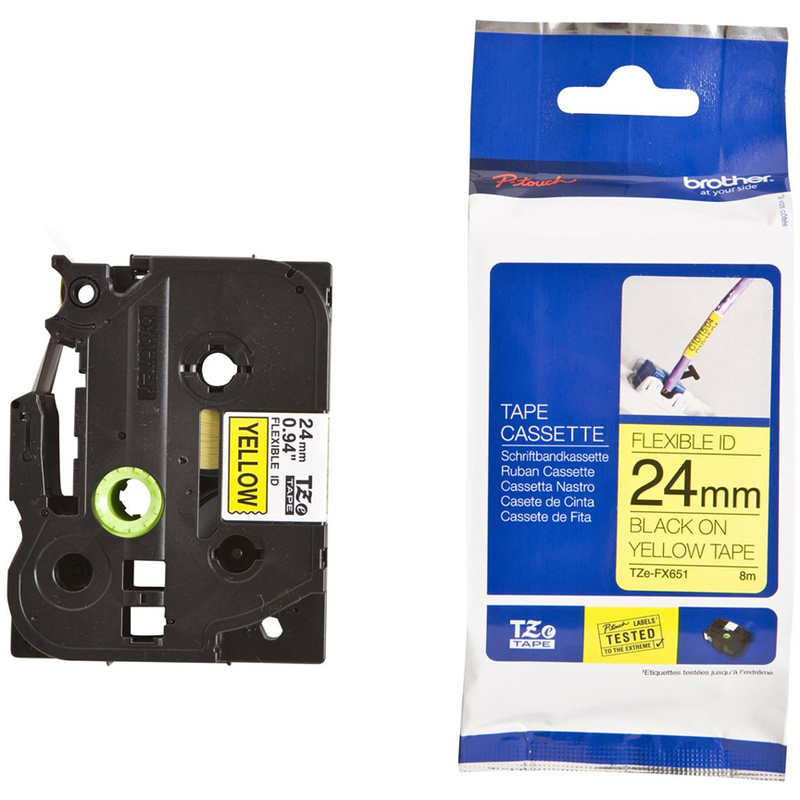 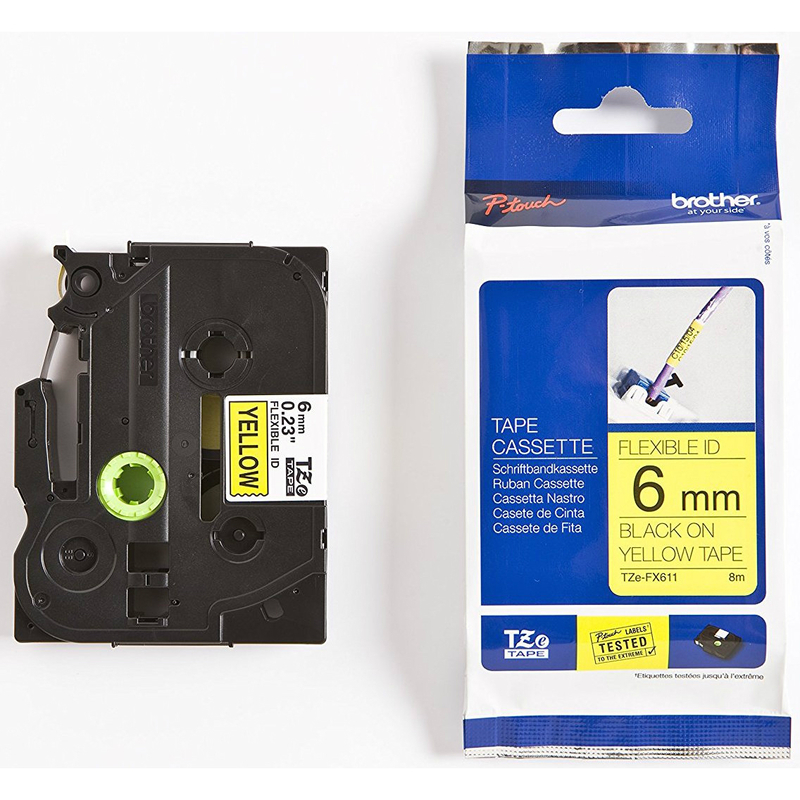 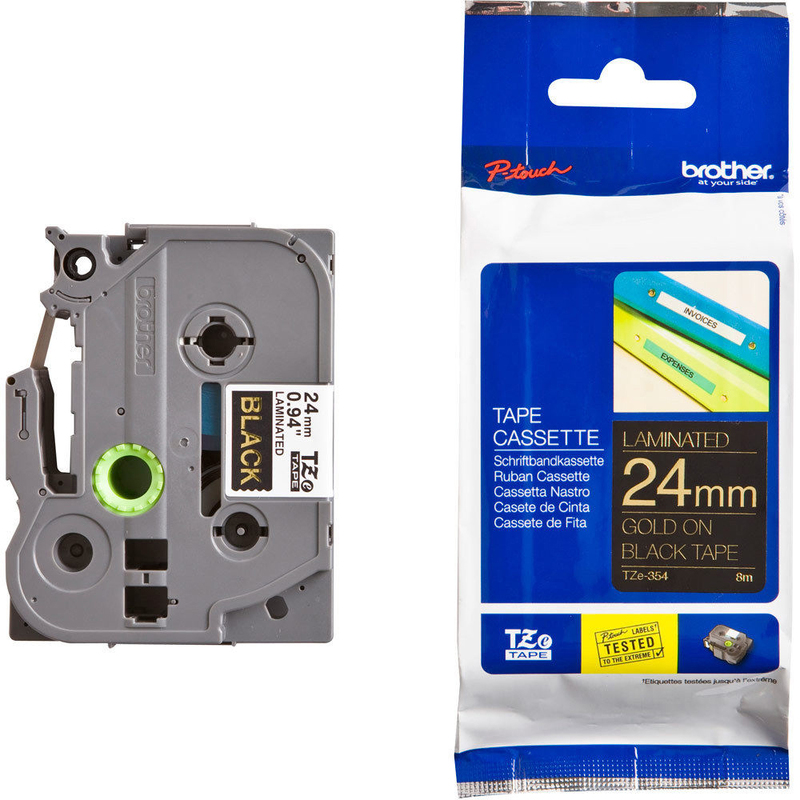 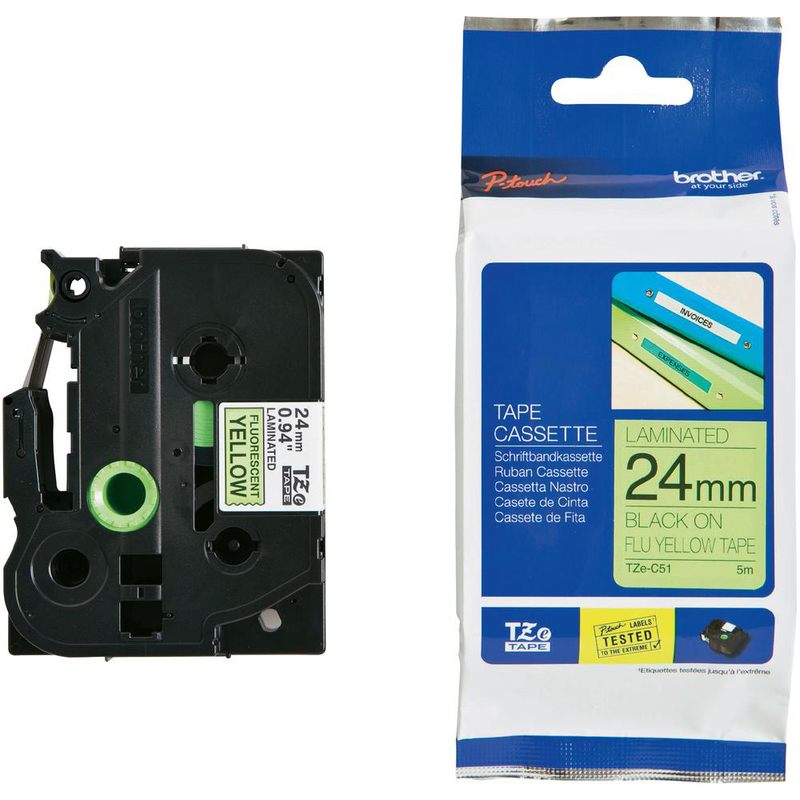 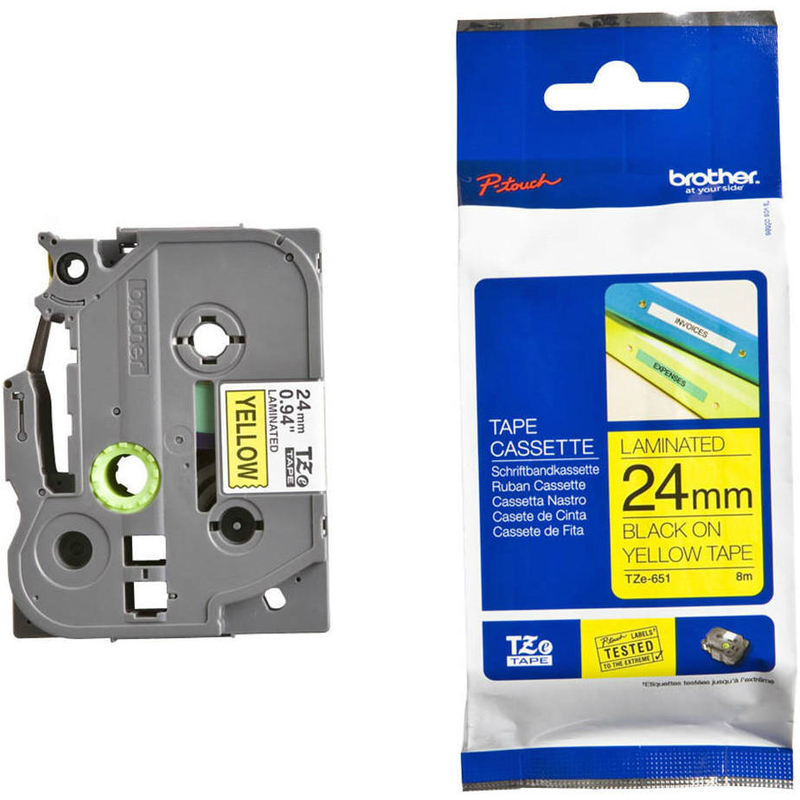 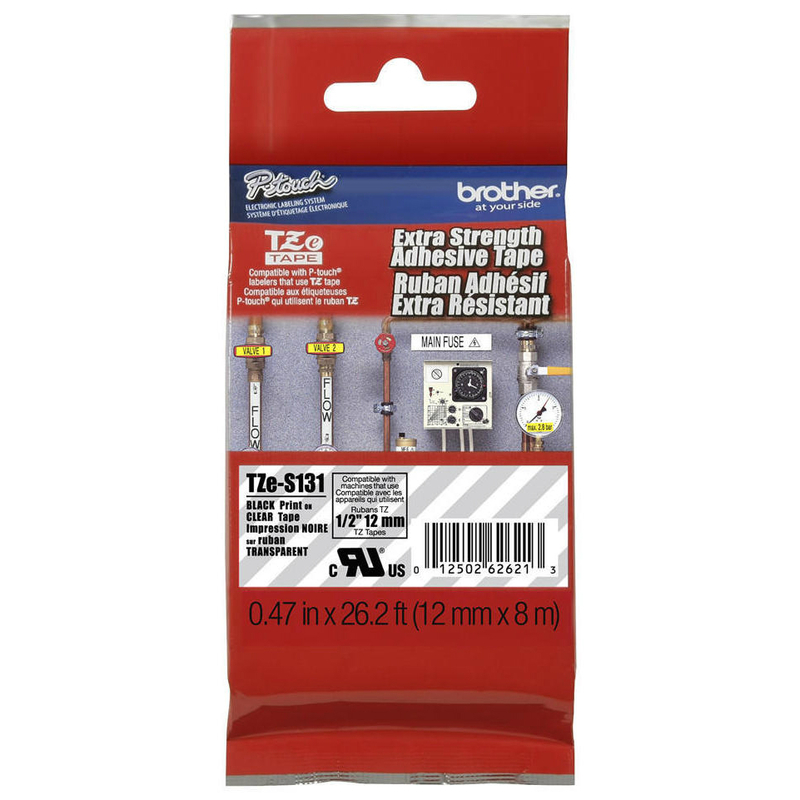 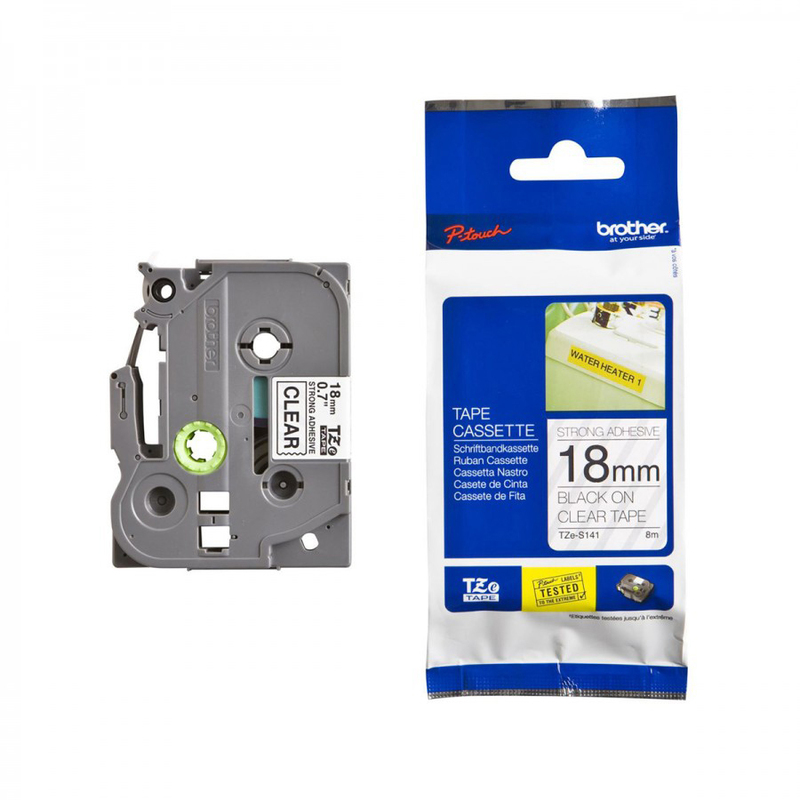 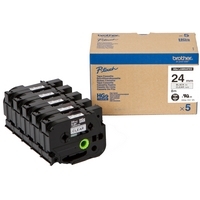 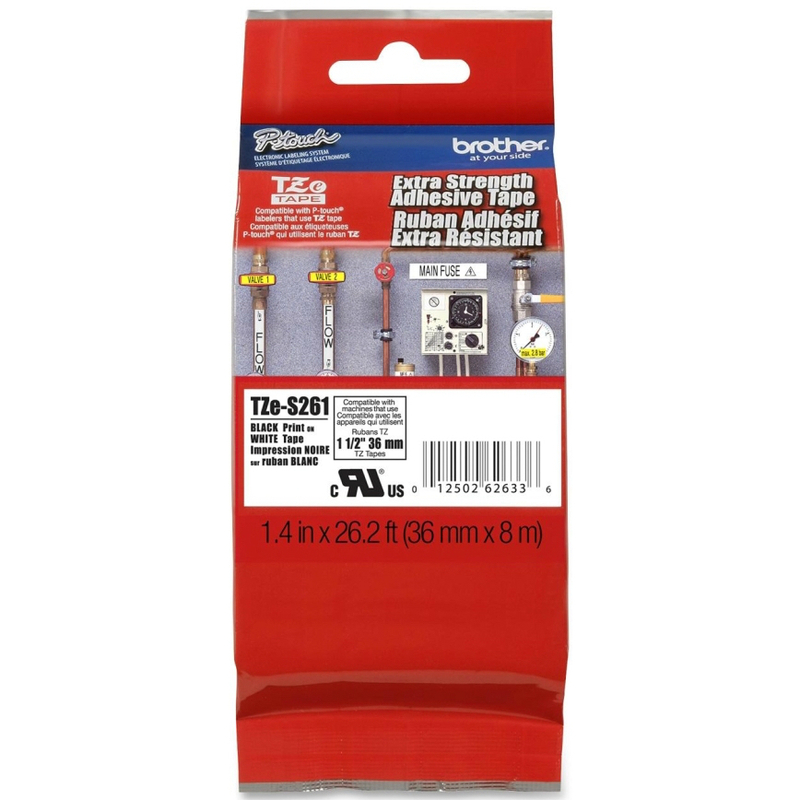 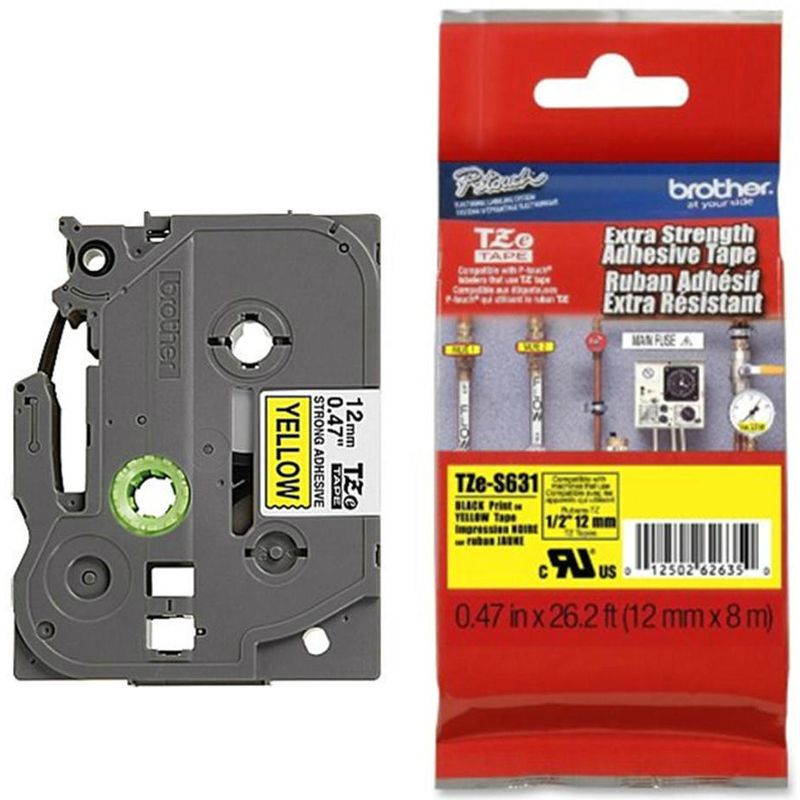 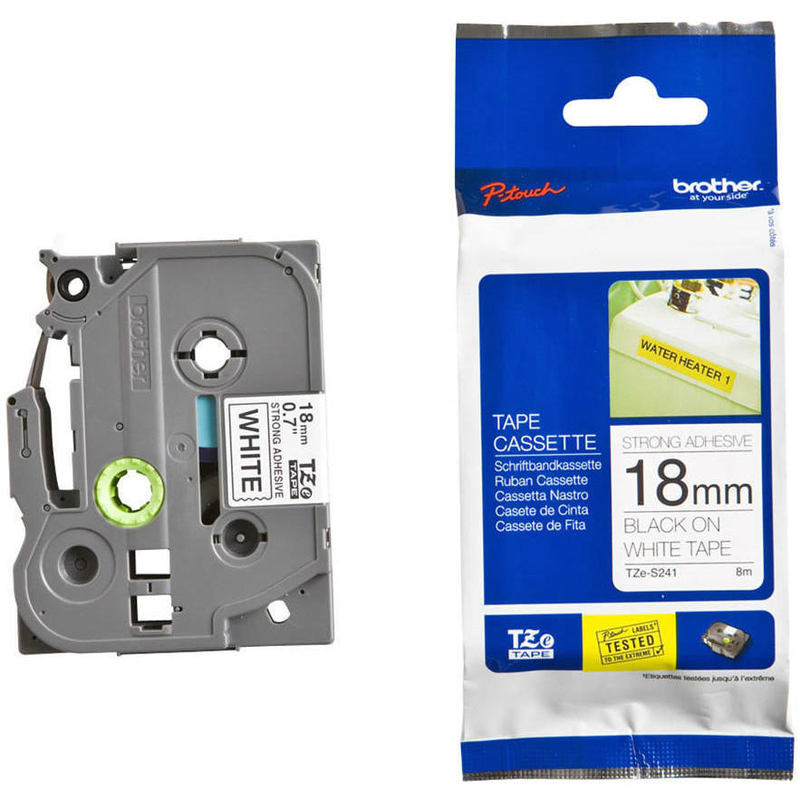 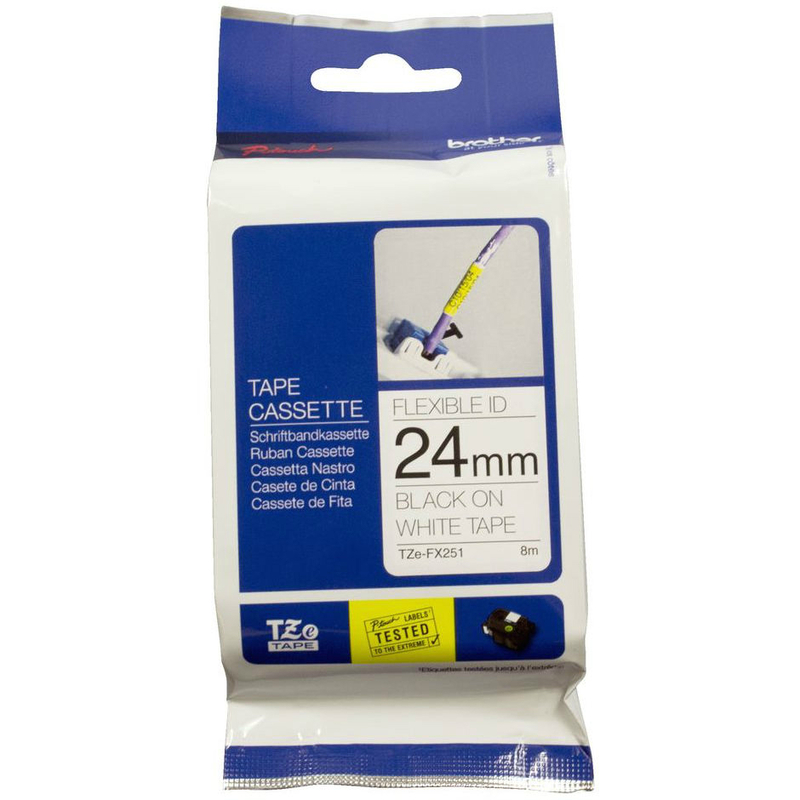 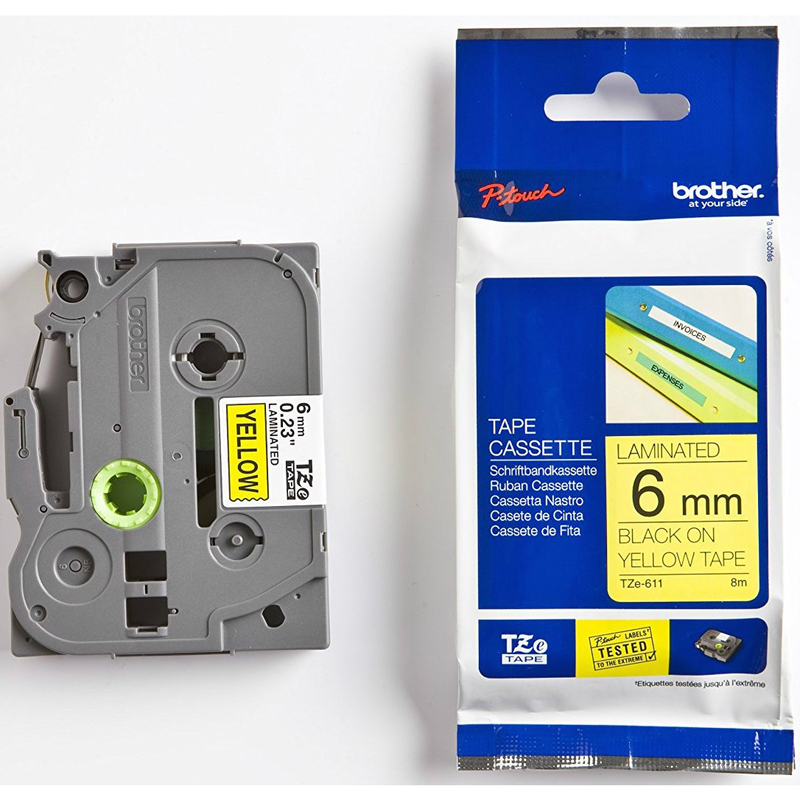 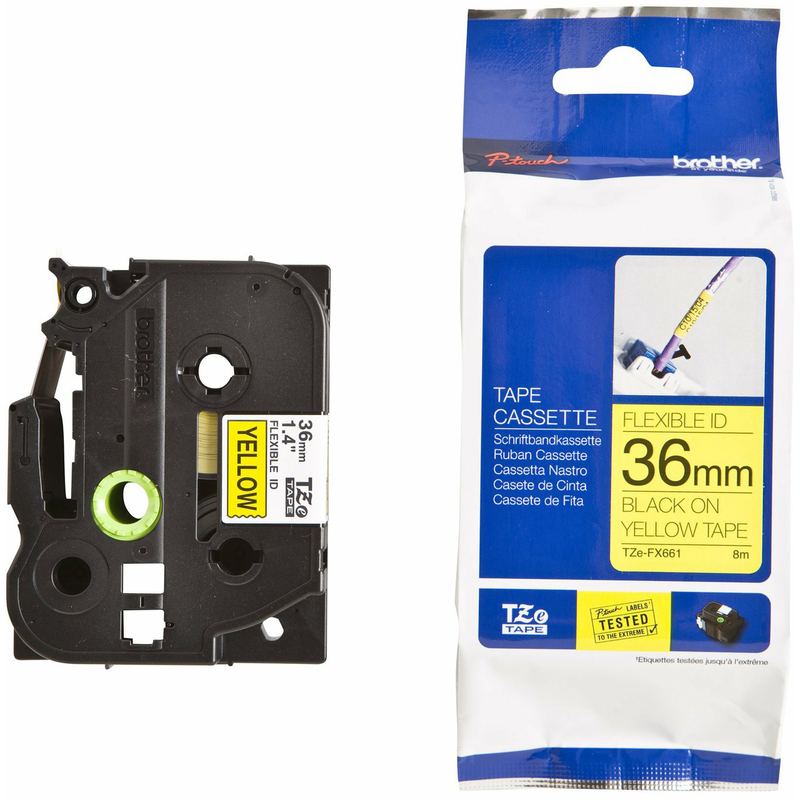 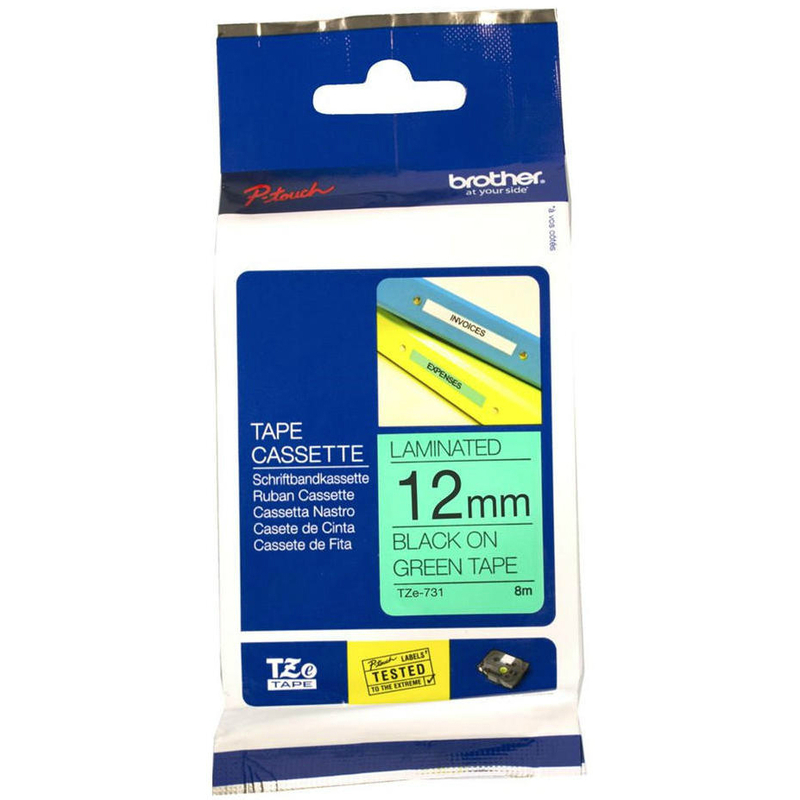 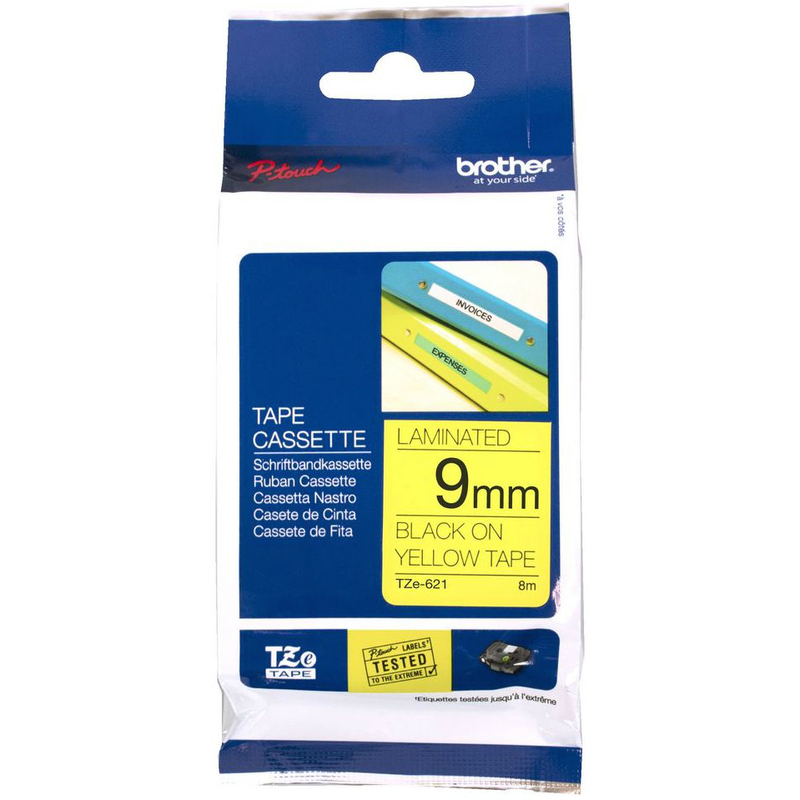 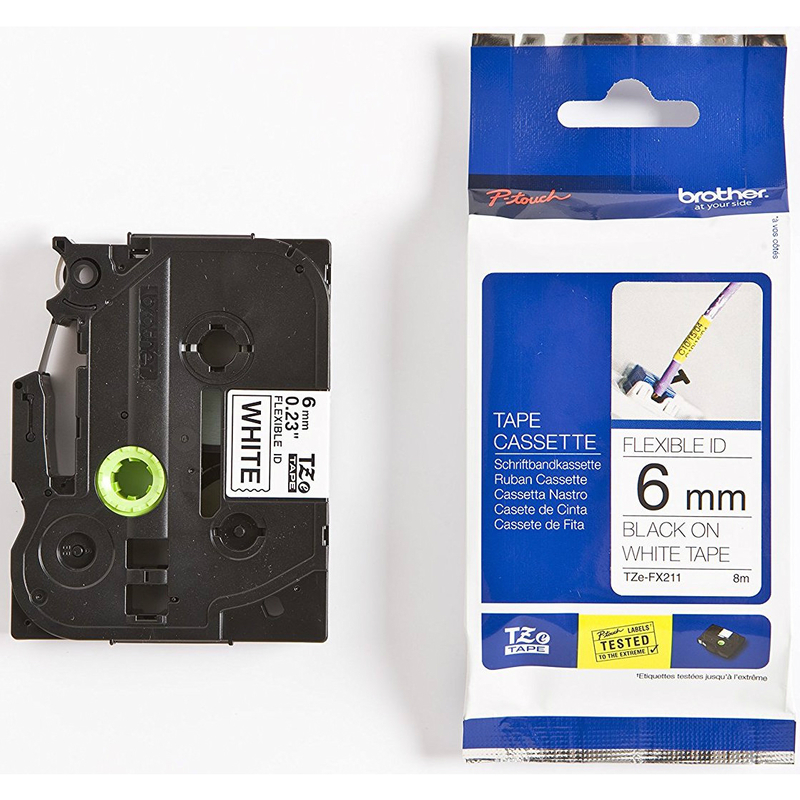 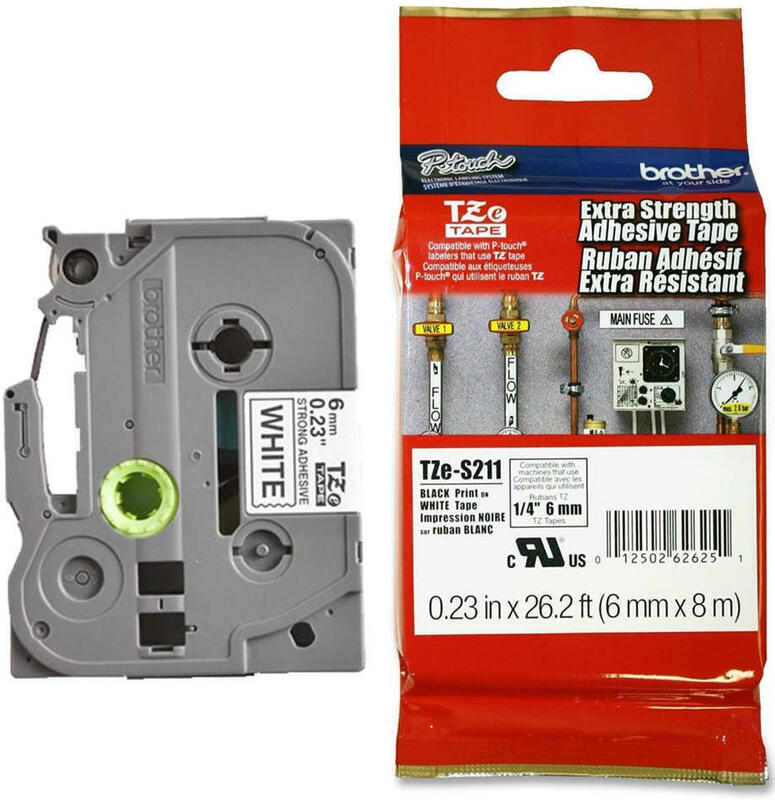 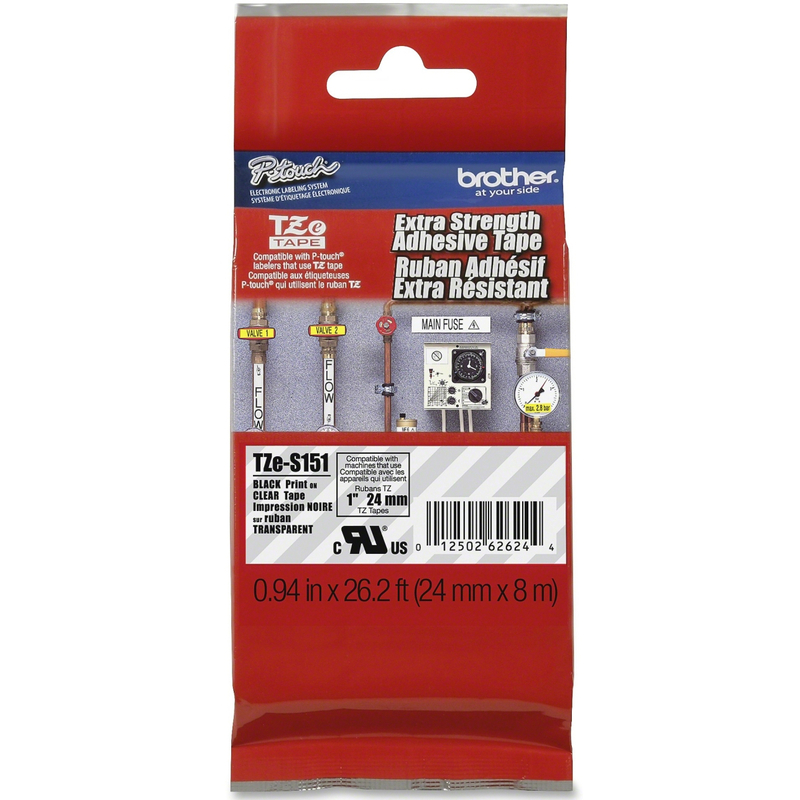 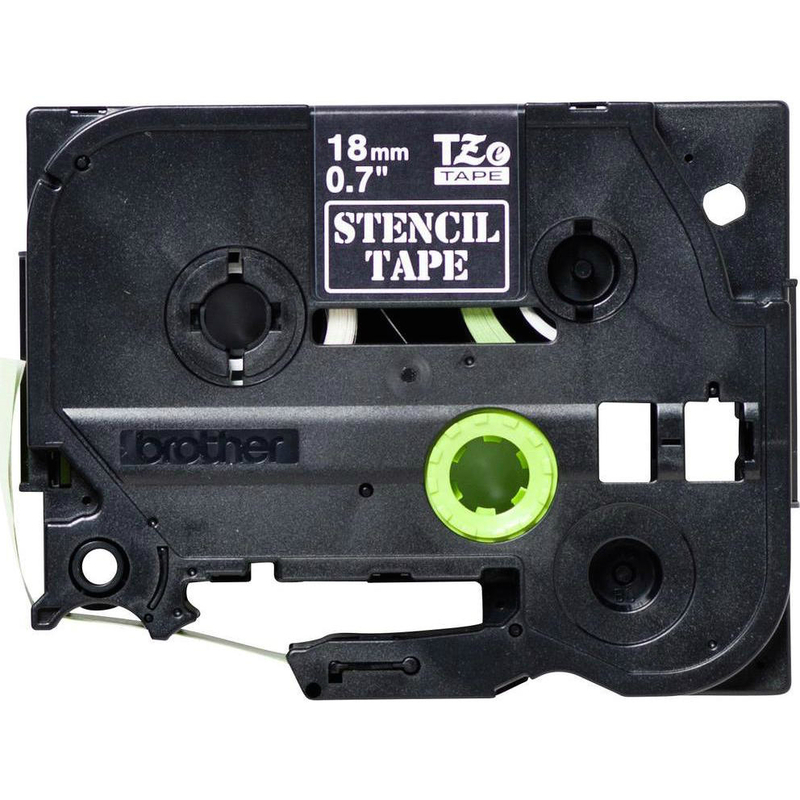 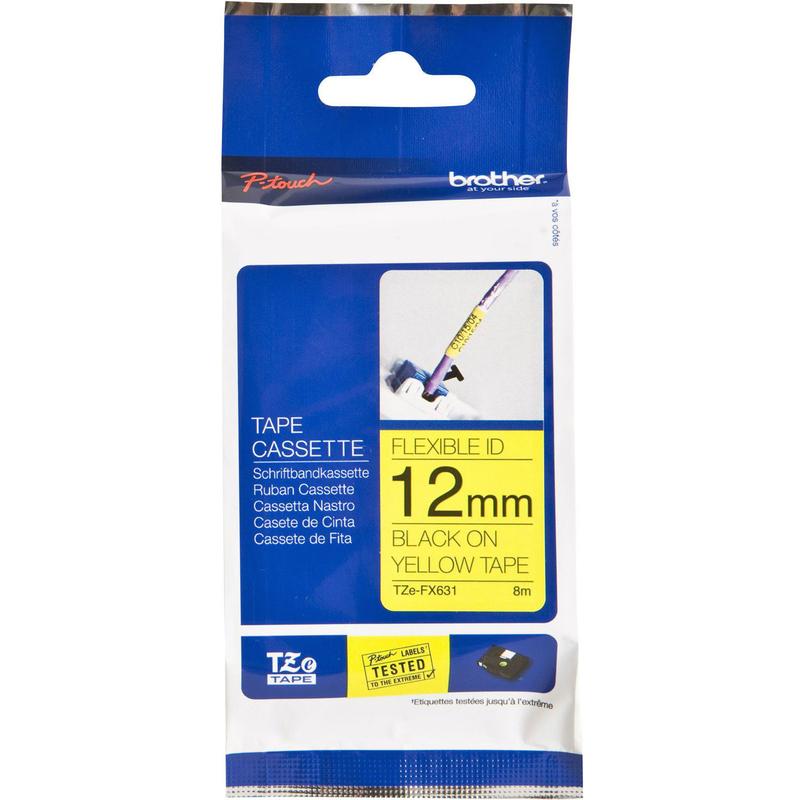 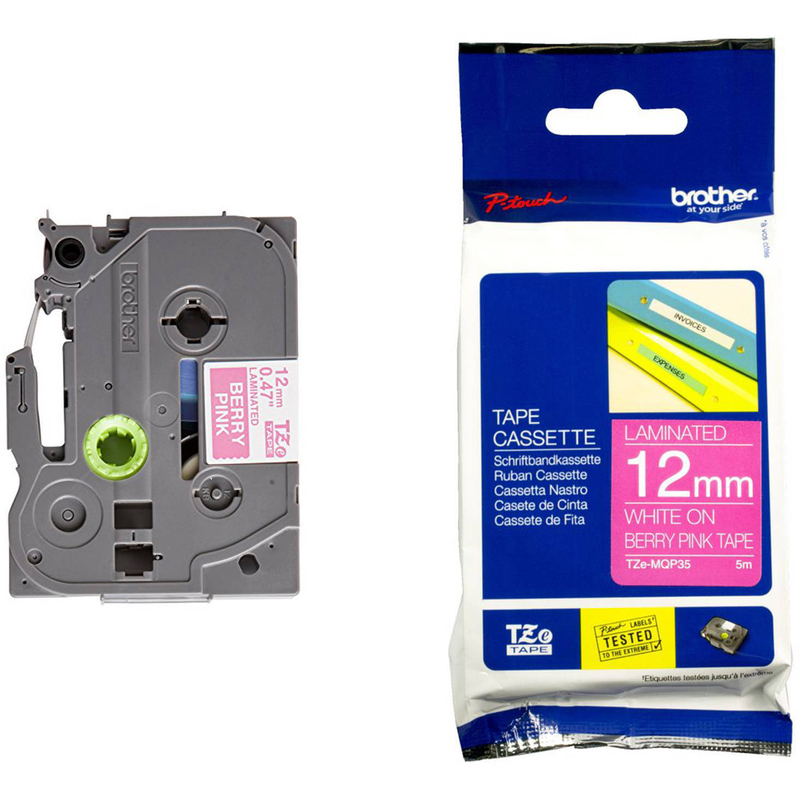 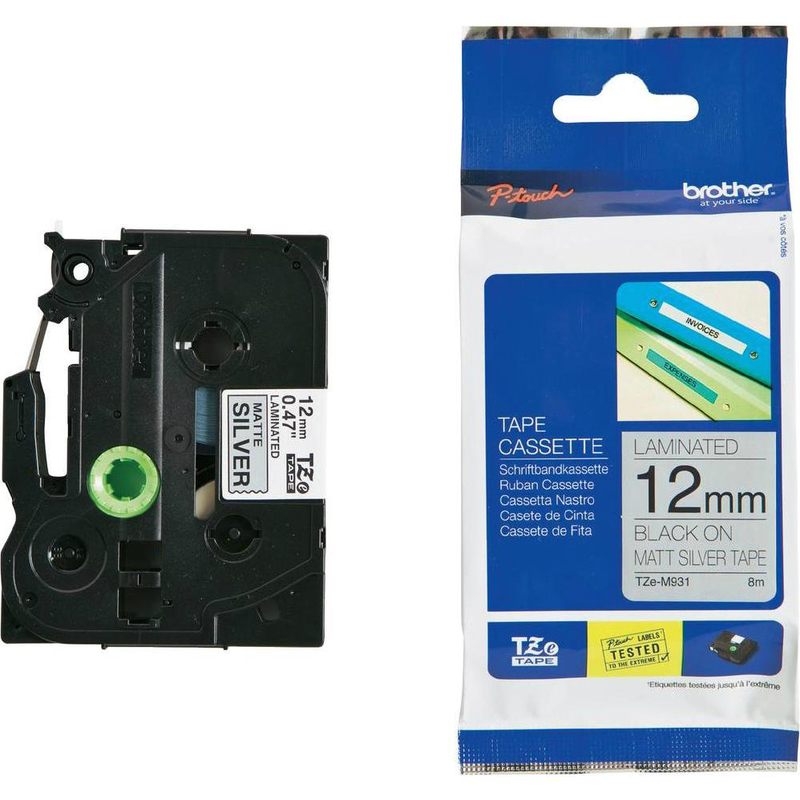 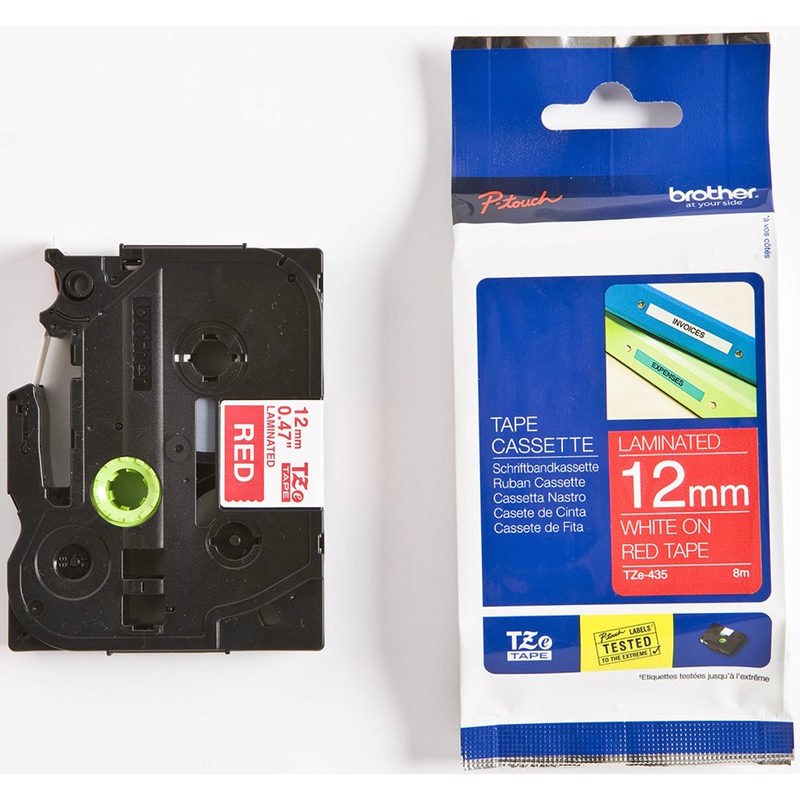 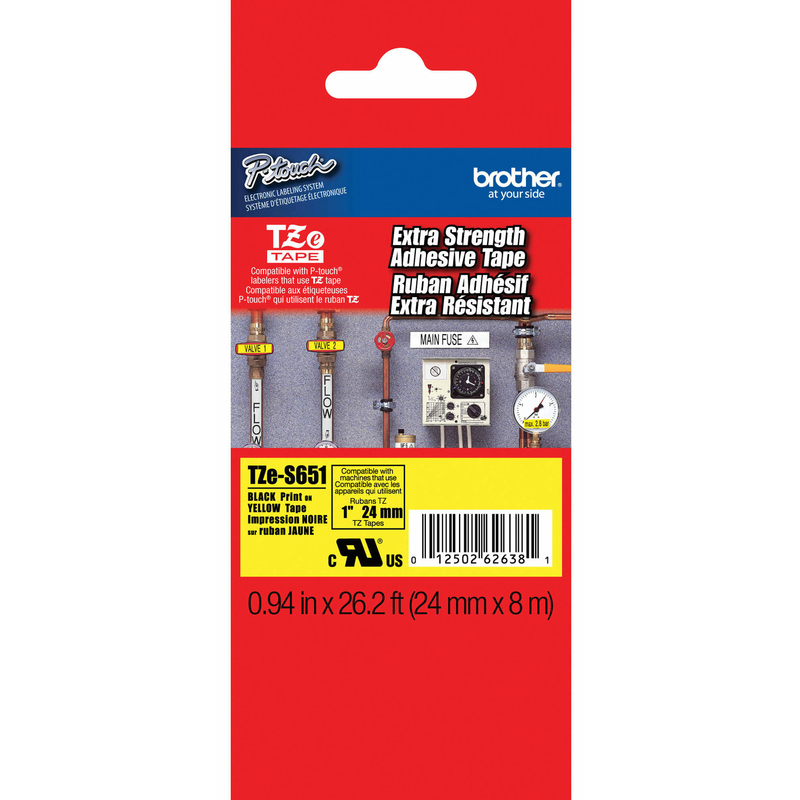 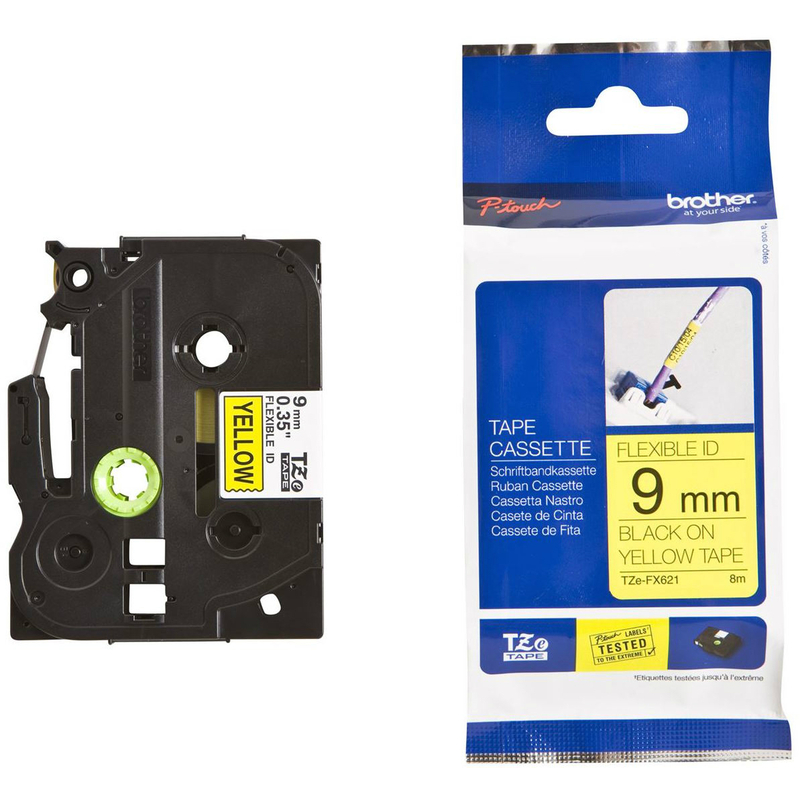 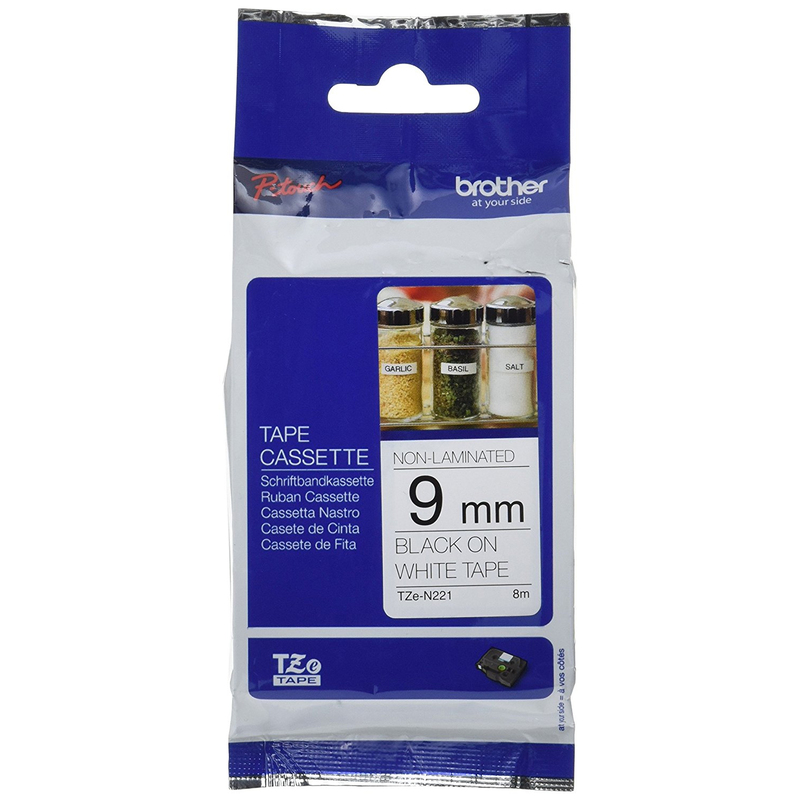 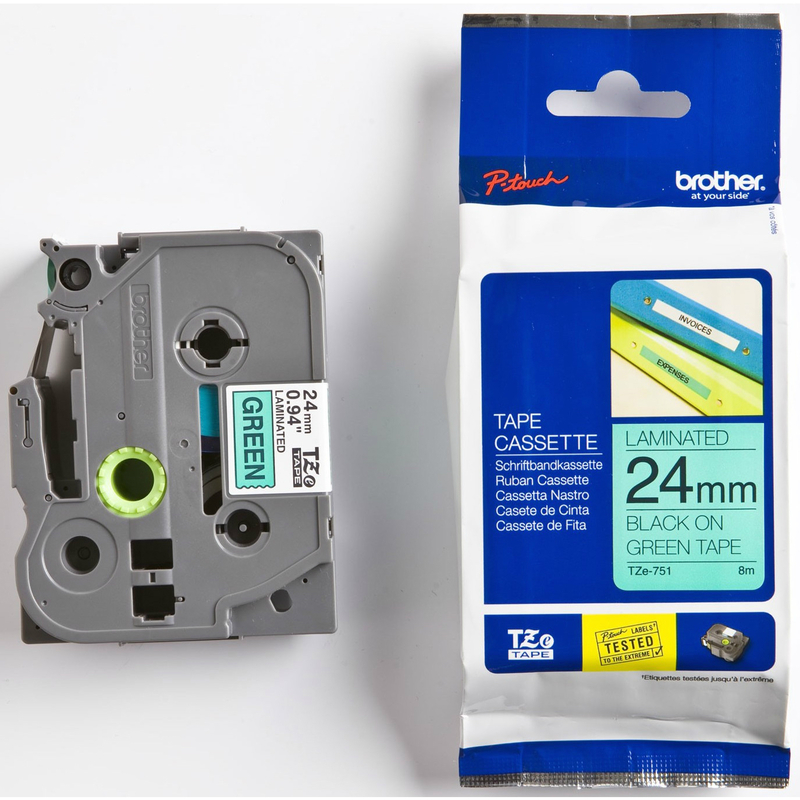 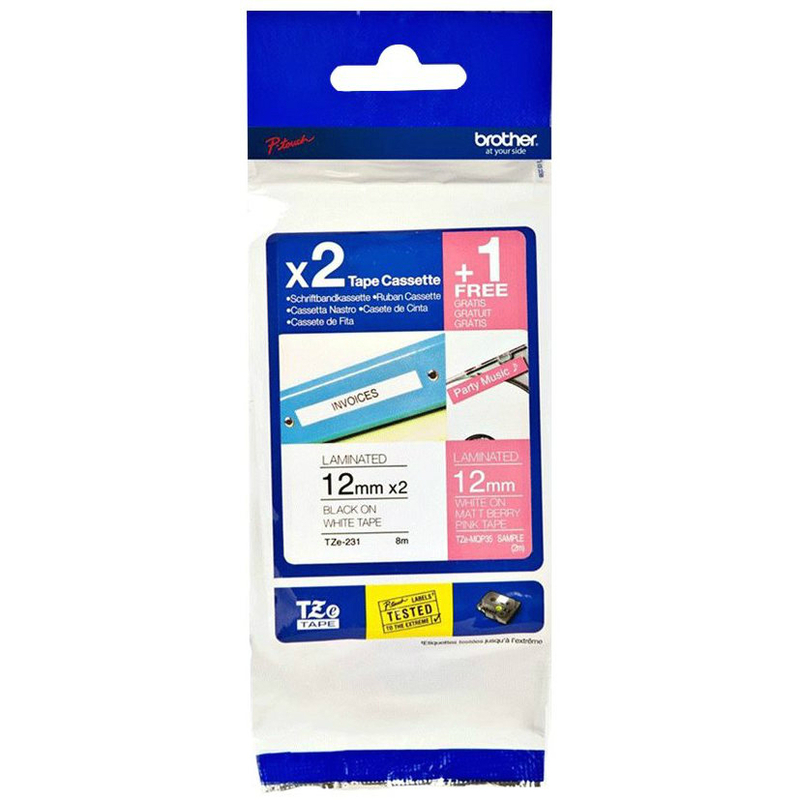 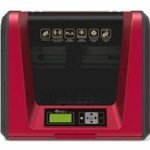 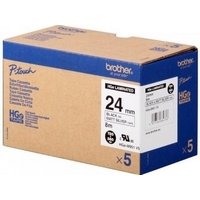 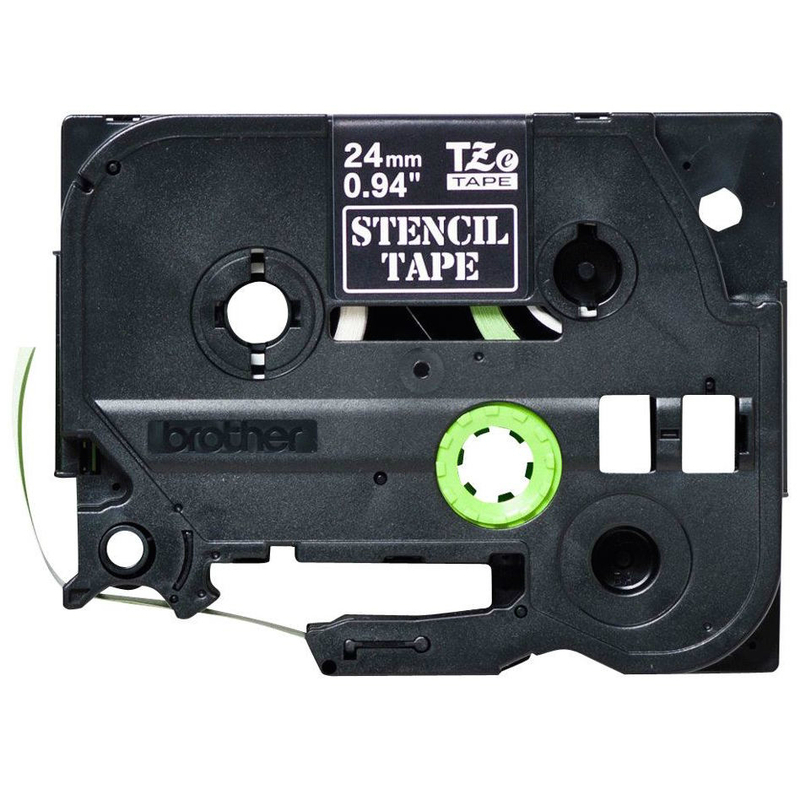 The Brother TZEFX231 labelling tape can be used wrapped or flagged securely around cables, wires, labelling over edges, around hydraulic and electrical connectors and marking tubing. 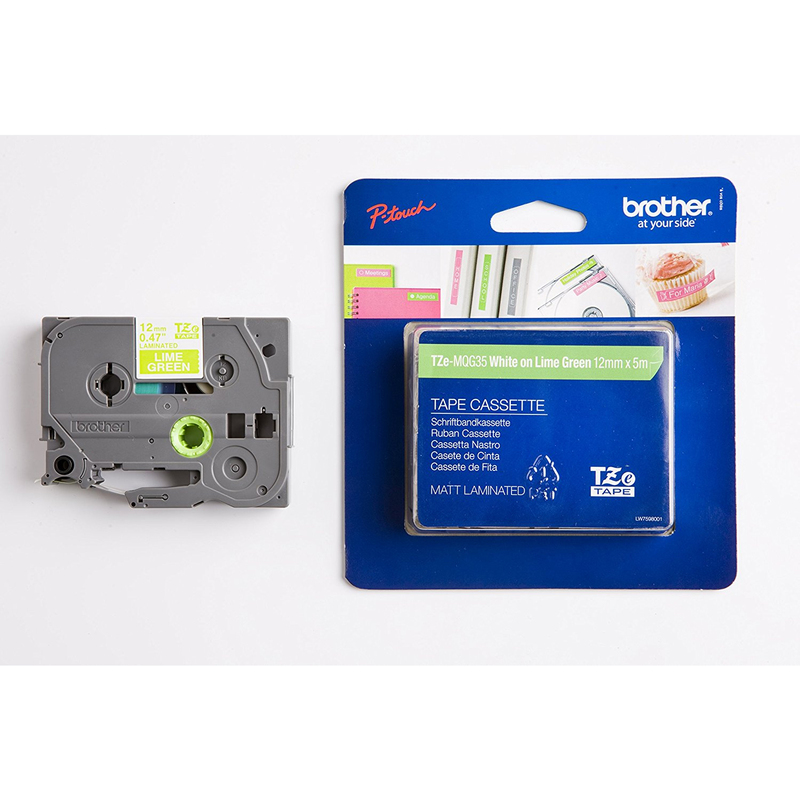 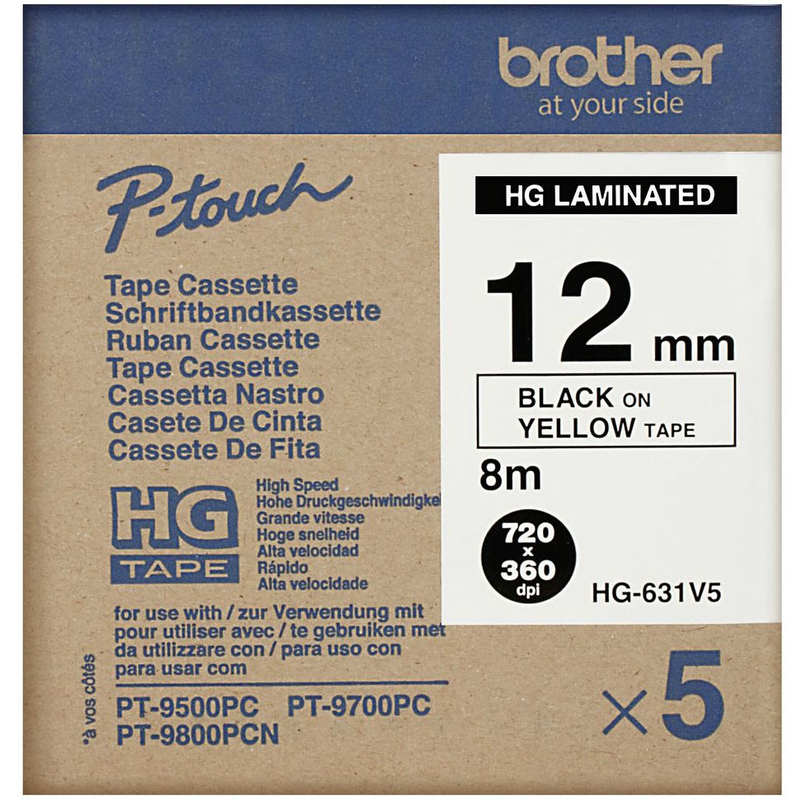 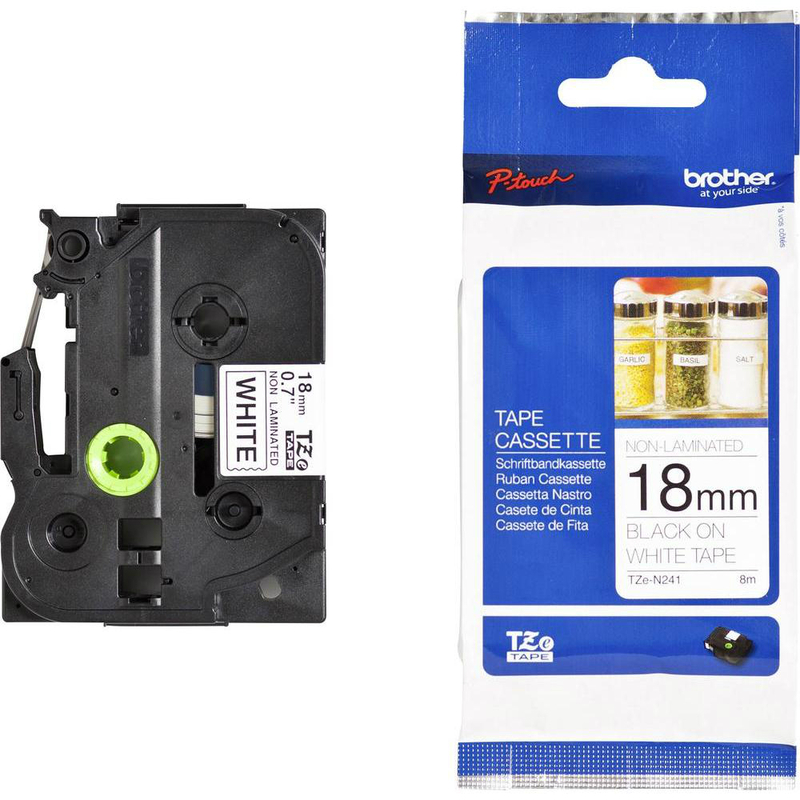 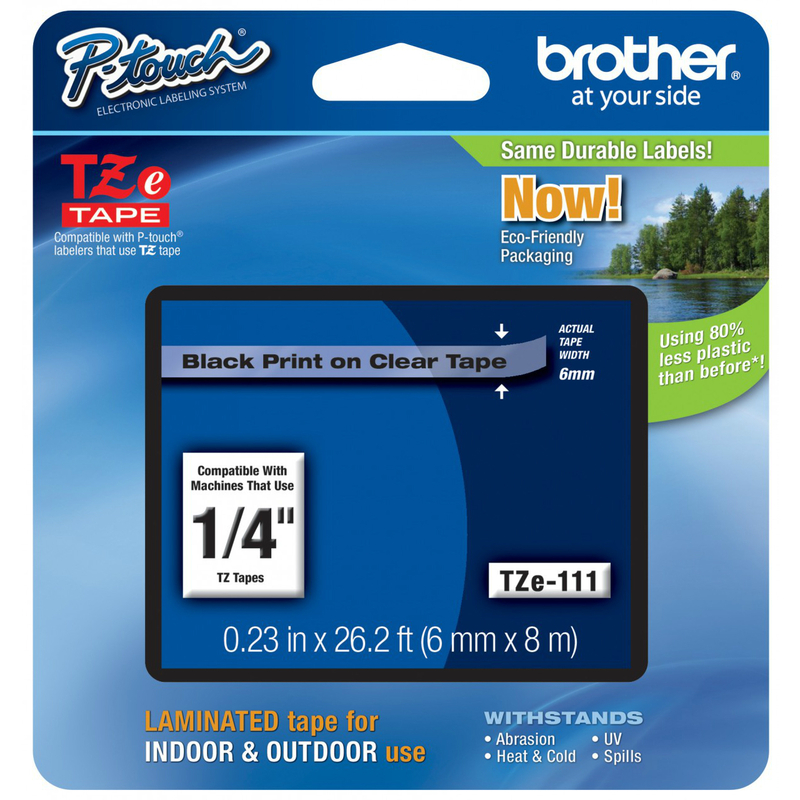 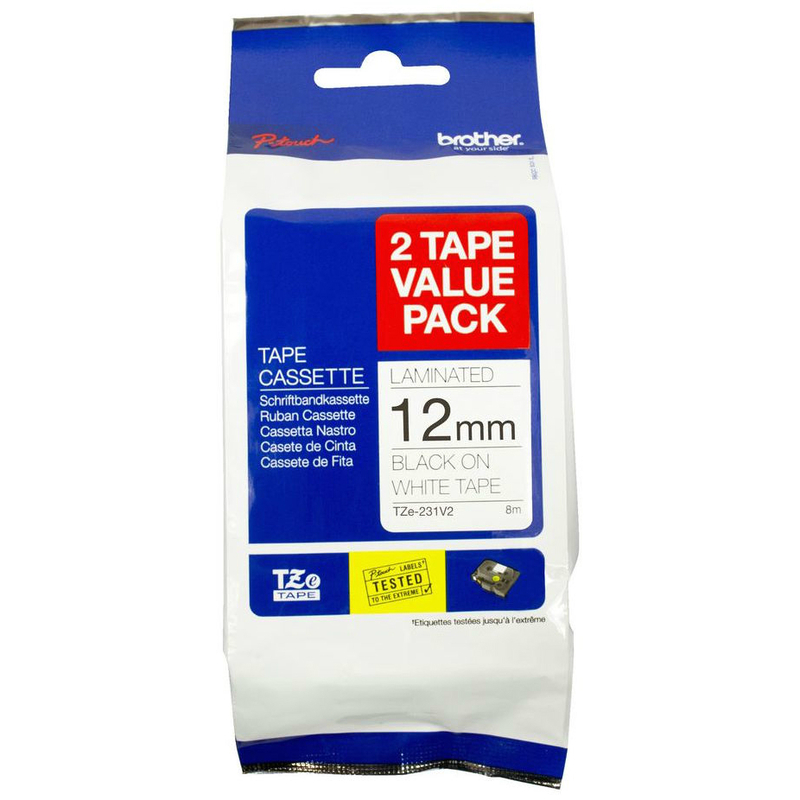 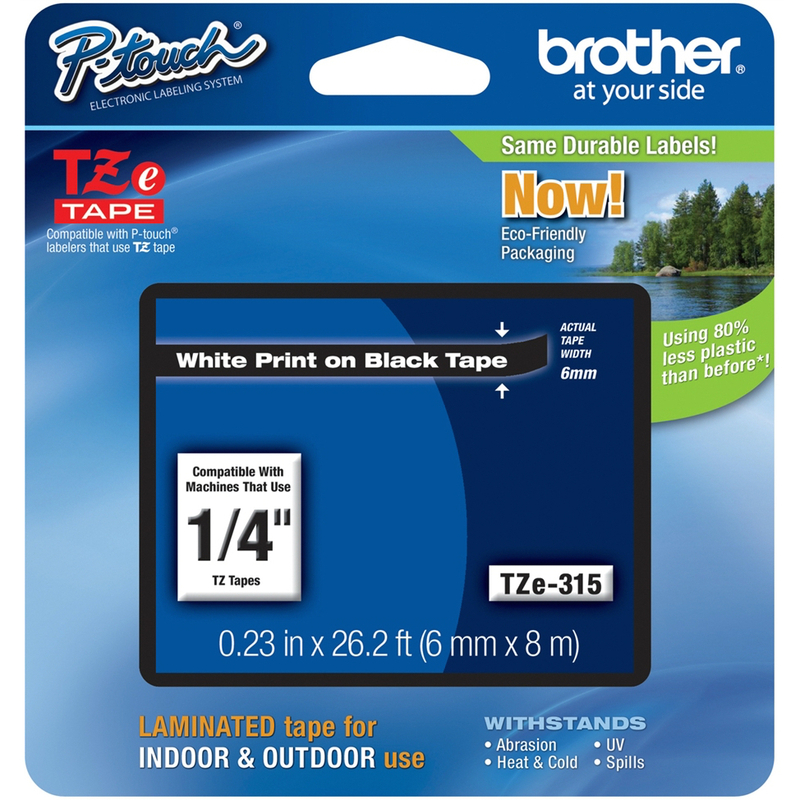 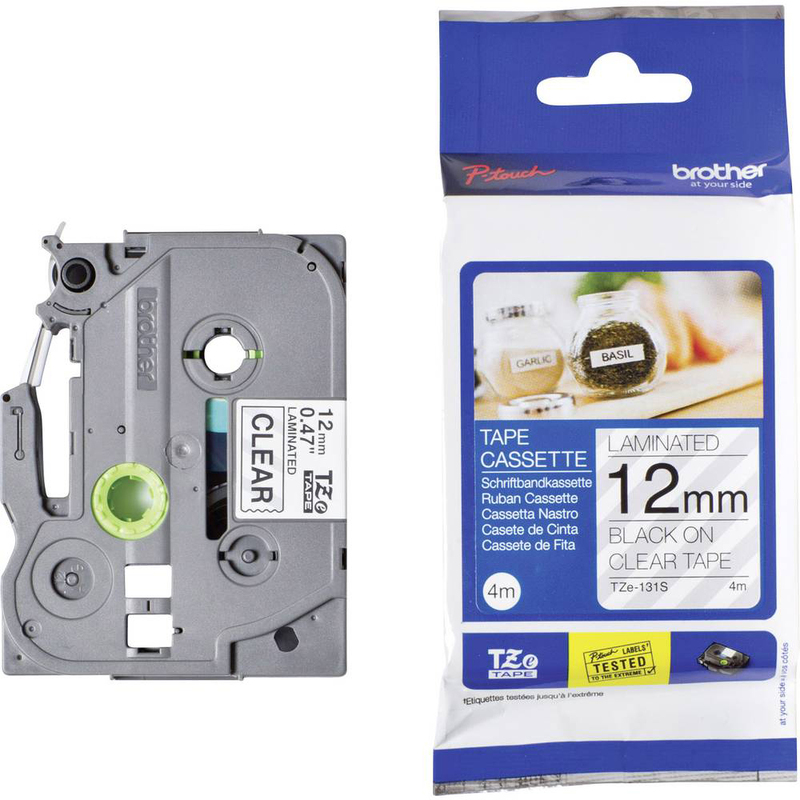 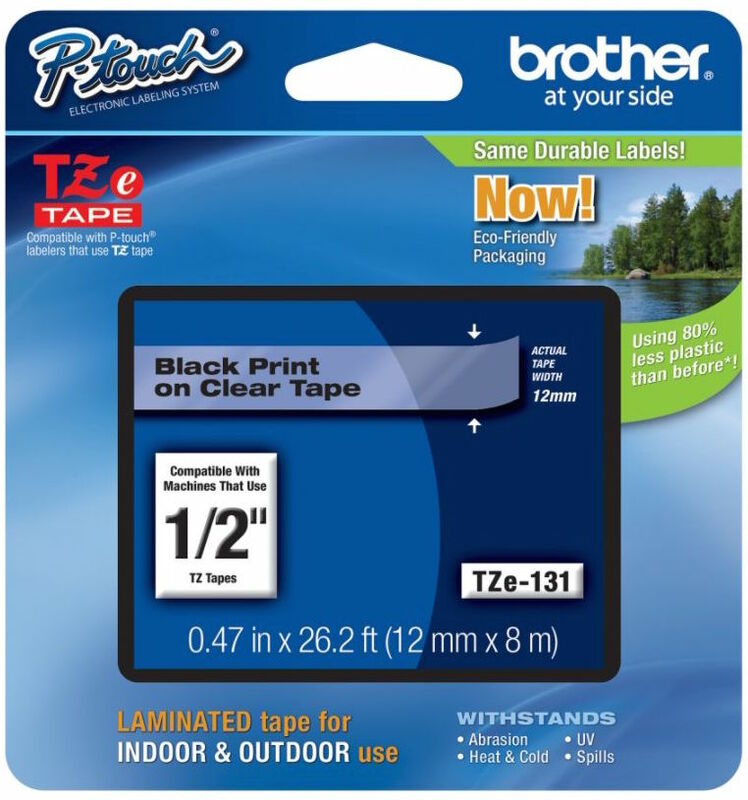 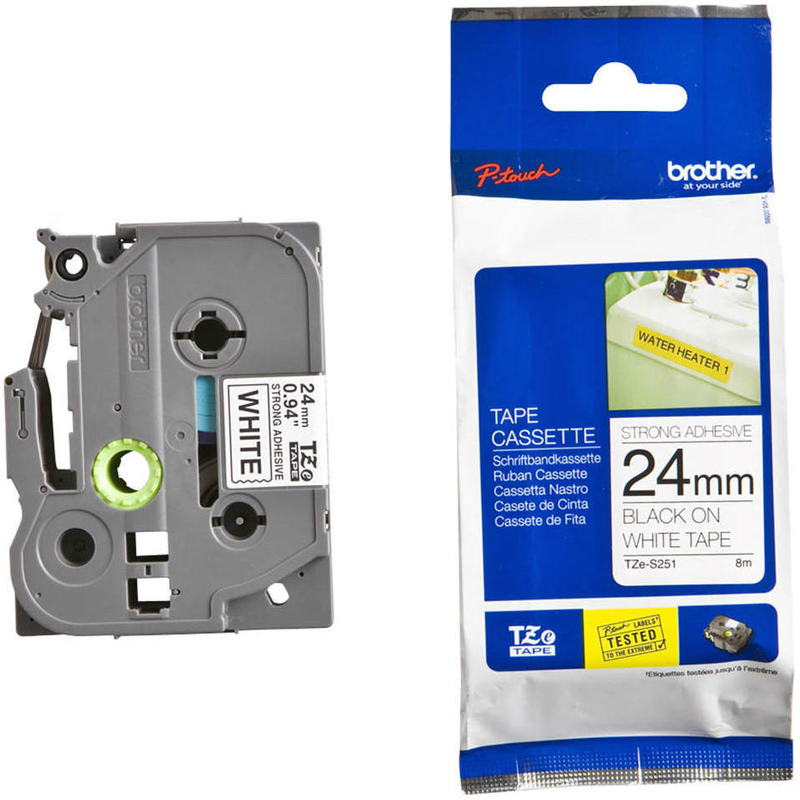 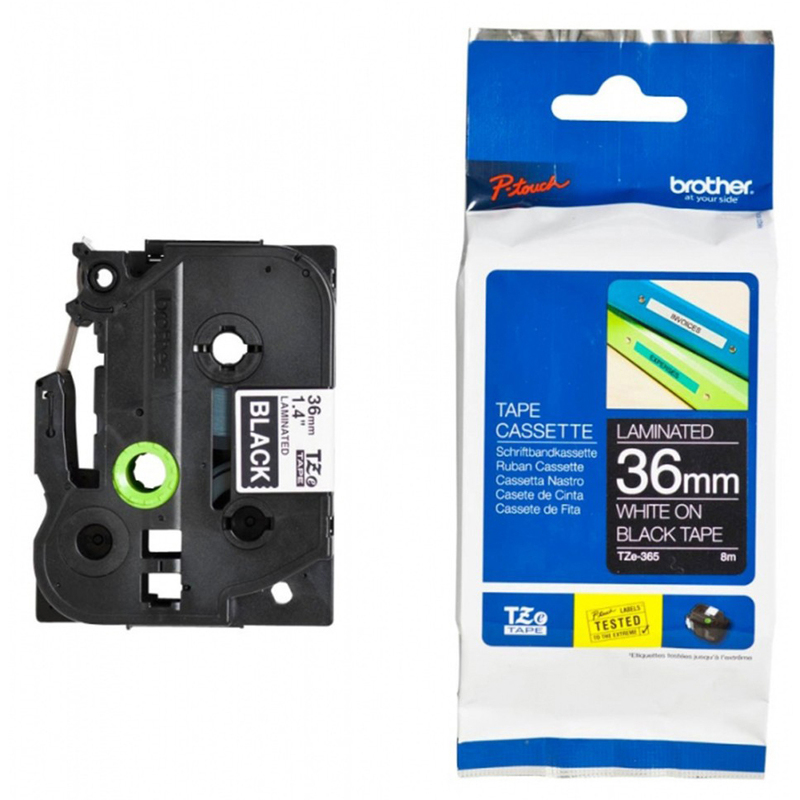 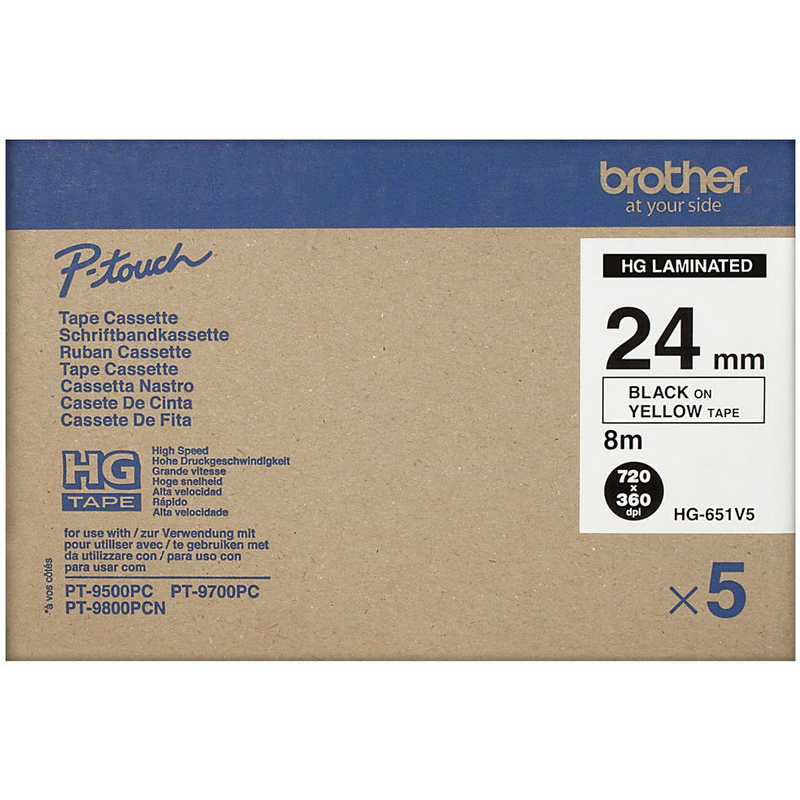 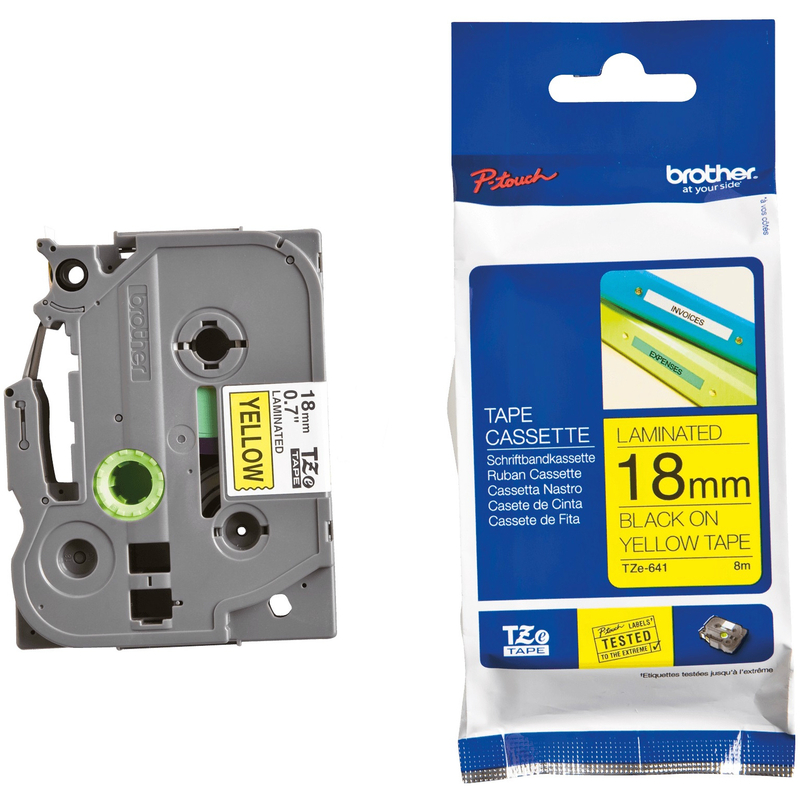 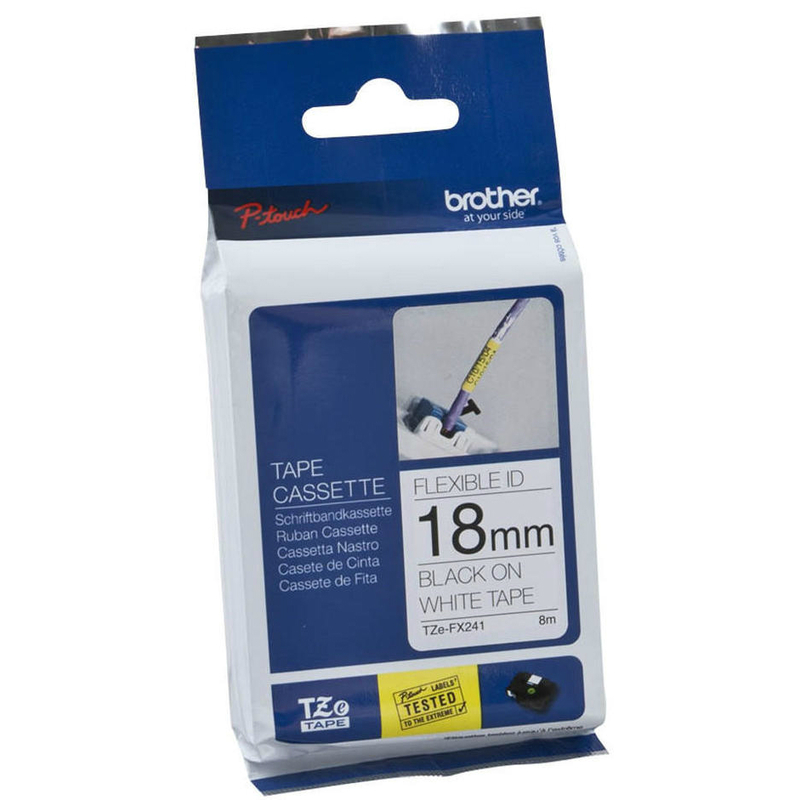 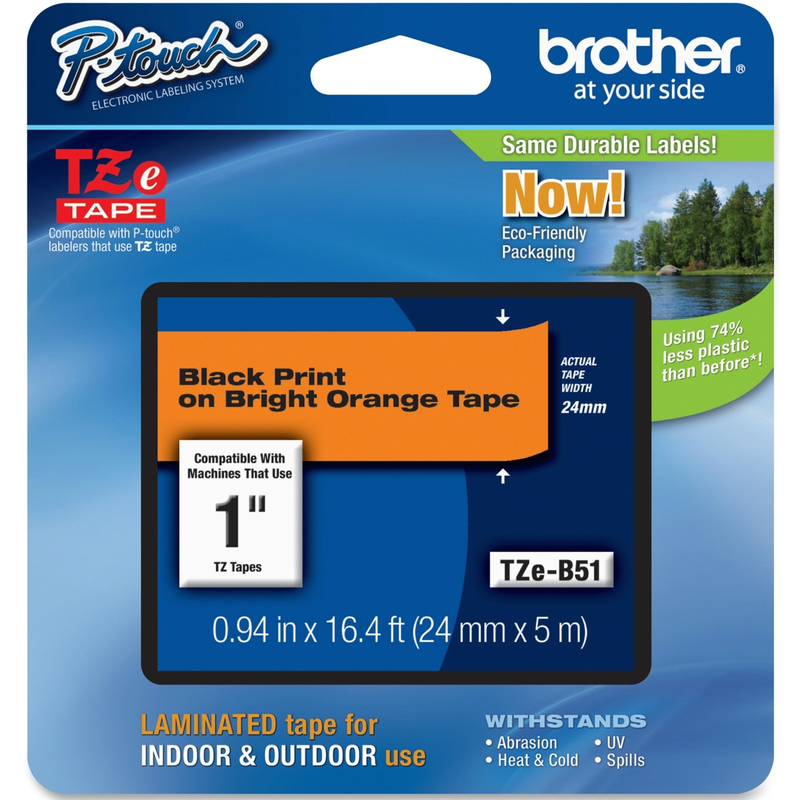 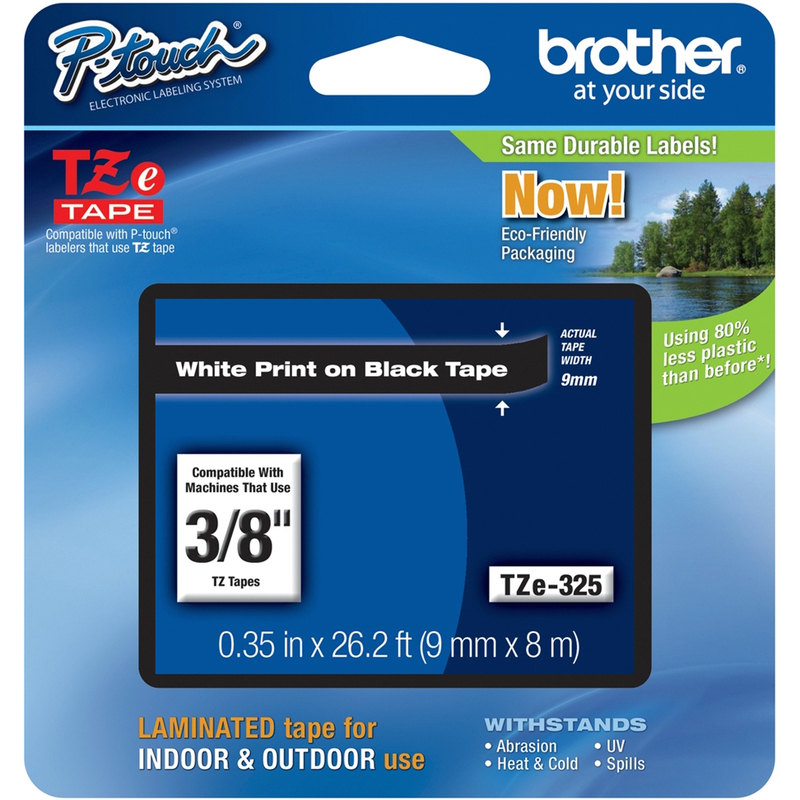 This Brother TZE-FX231 Flexi ID Label Tape provides black on white labels and is compatible with P-touch labellers that use 12mm x 8m TZ tape.